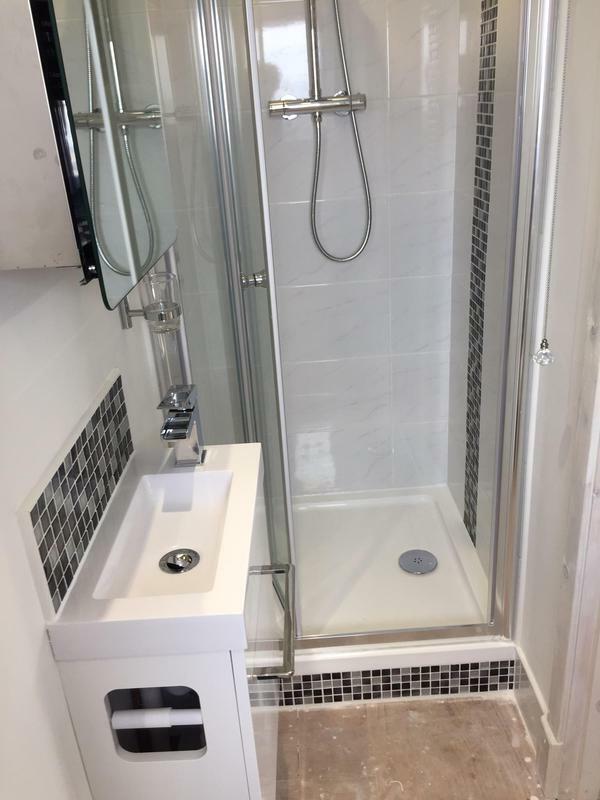 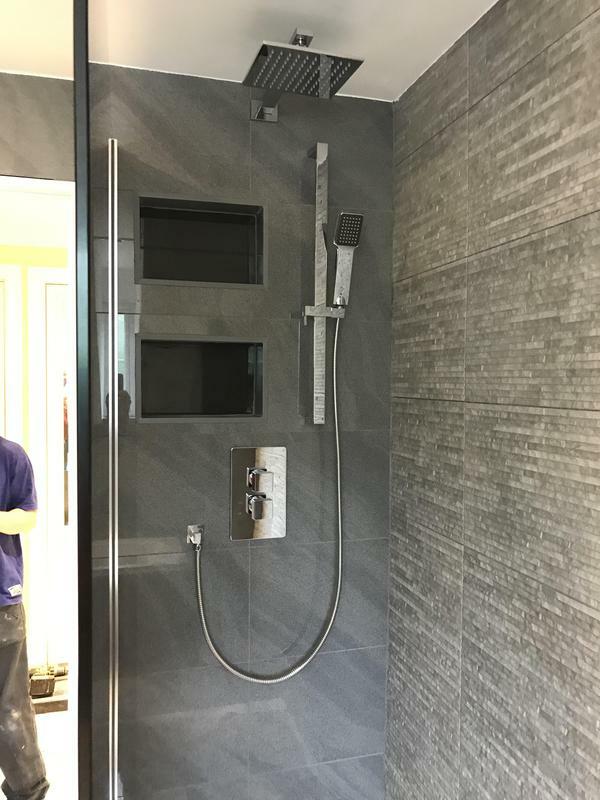 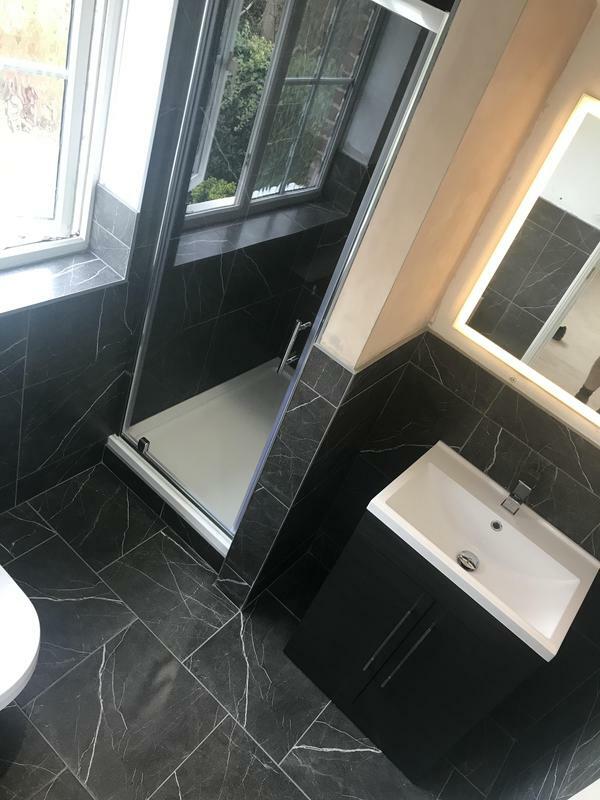 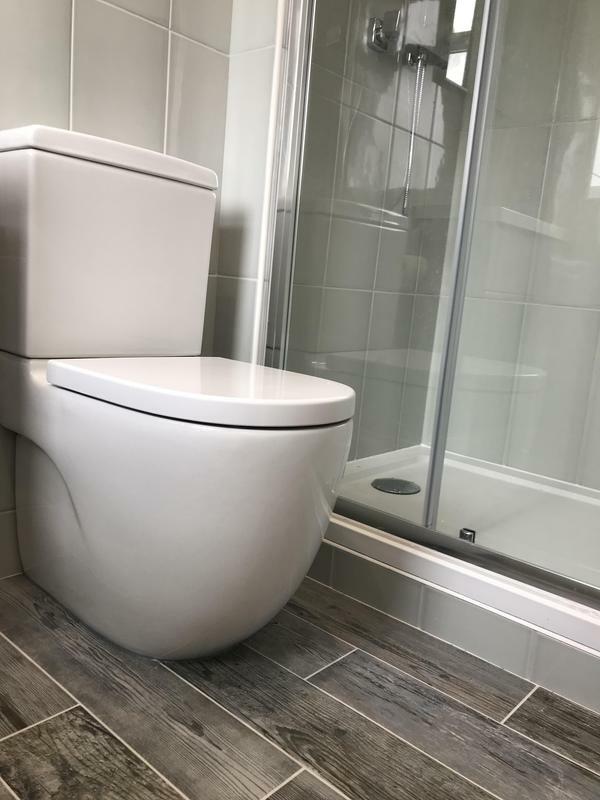 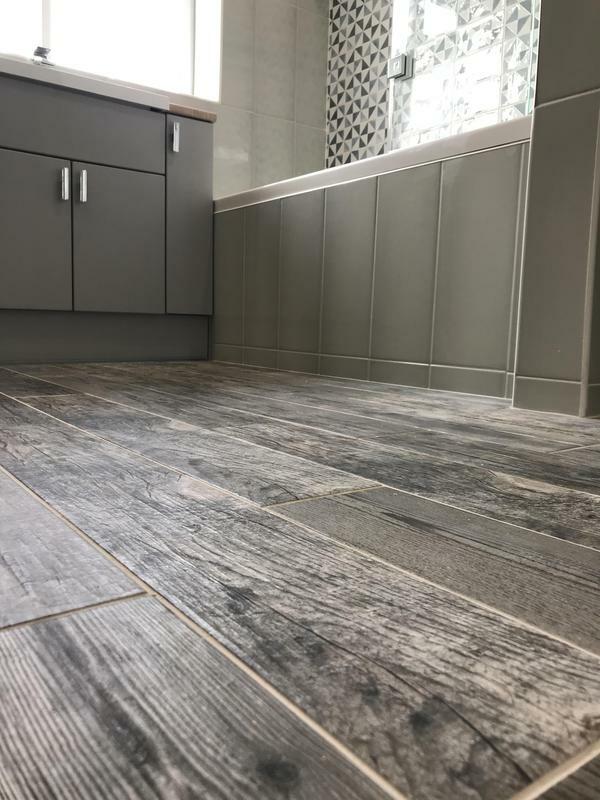 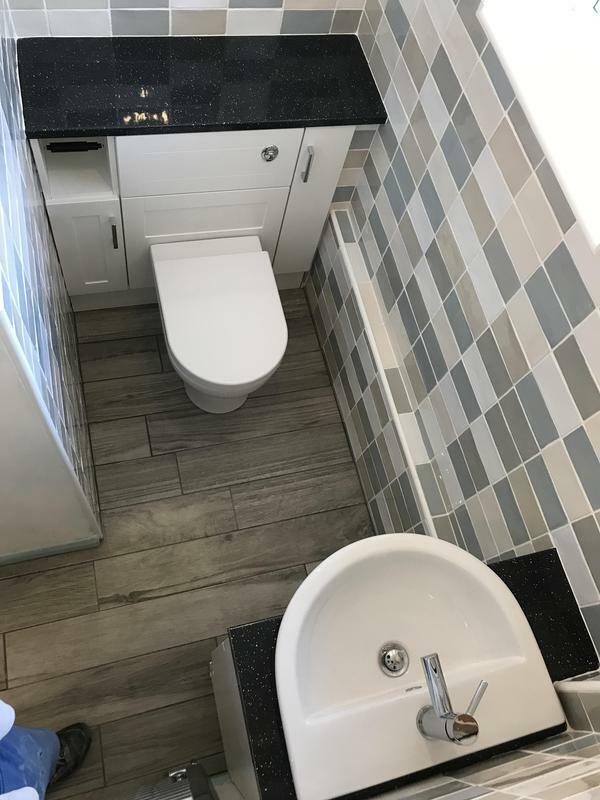 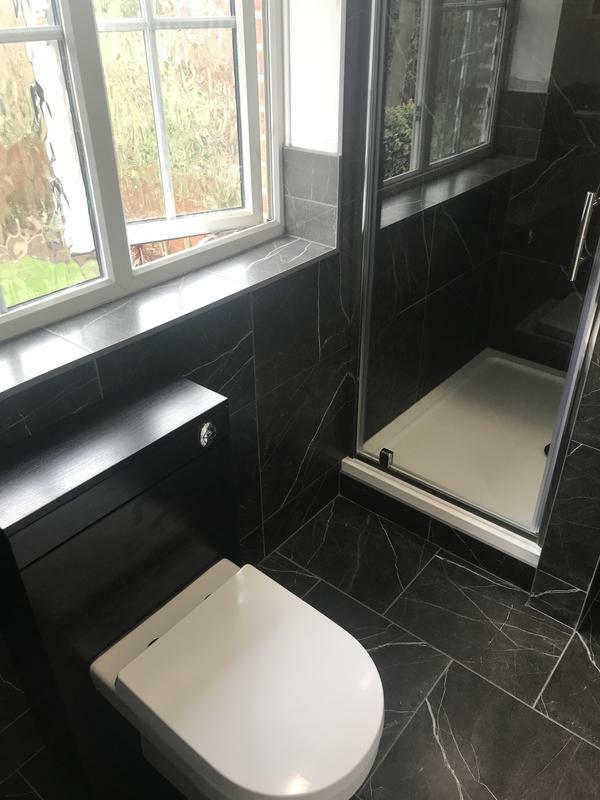 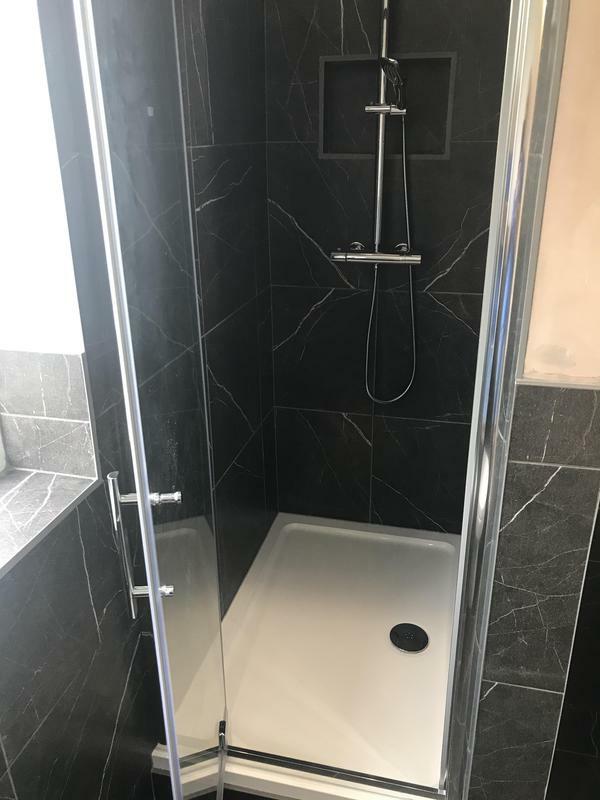 We are a small company based in Hertford, supplying and installing bathrooms throughout Hertfordshire and the surrounding areas. 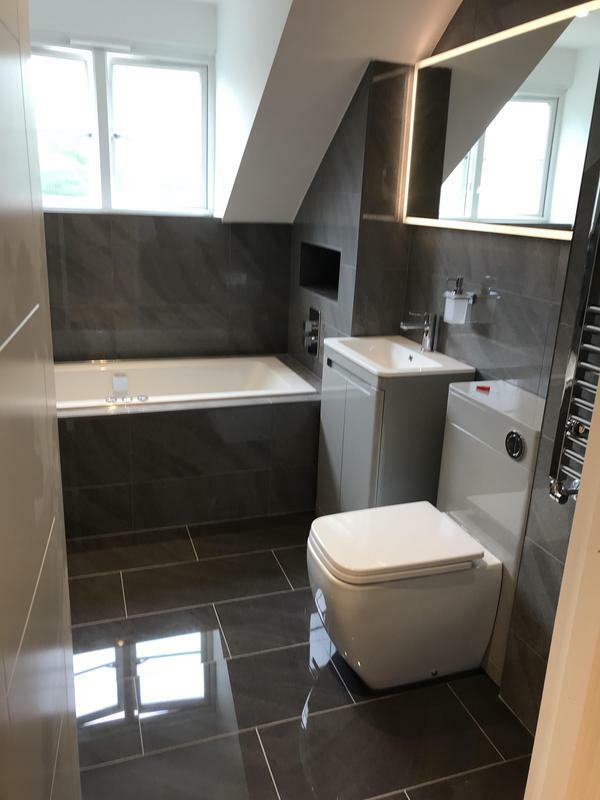 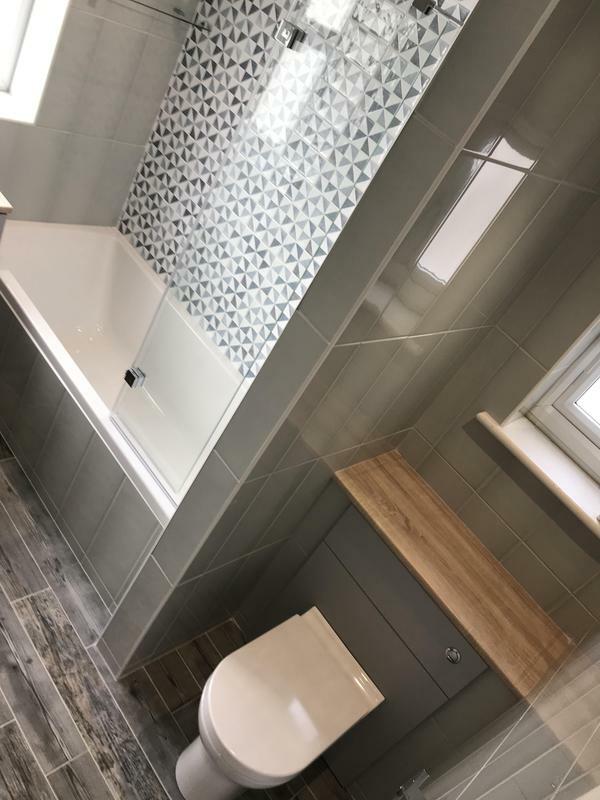 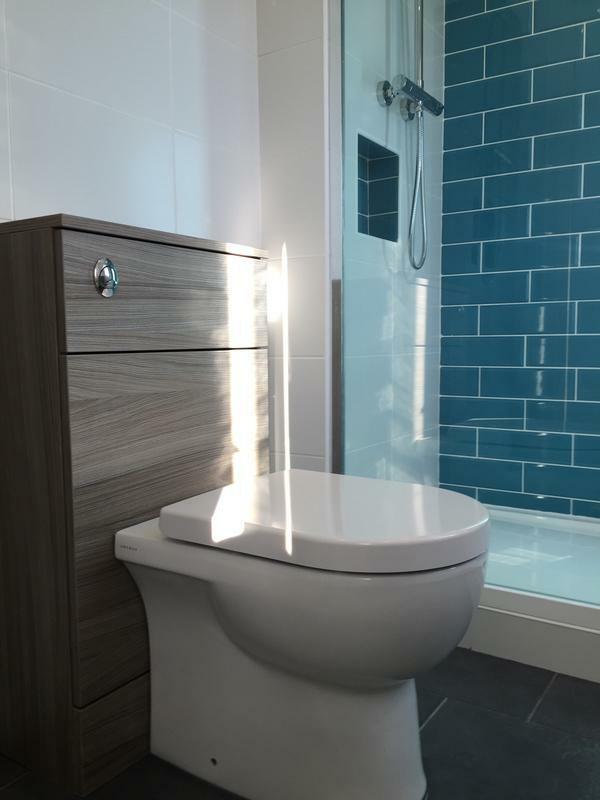 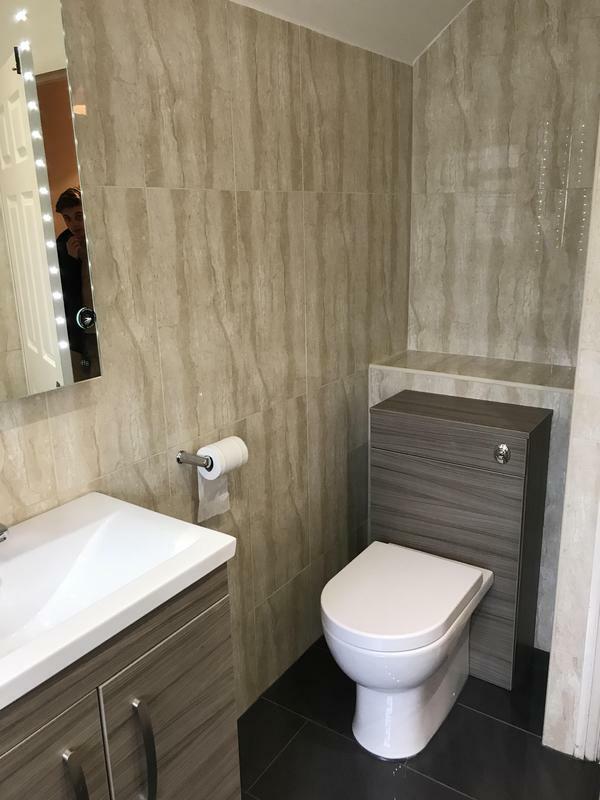 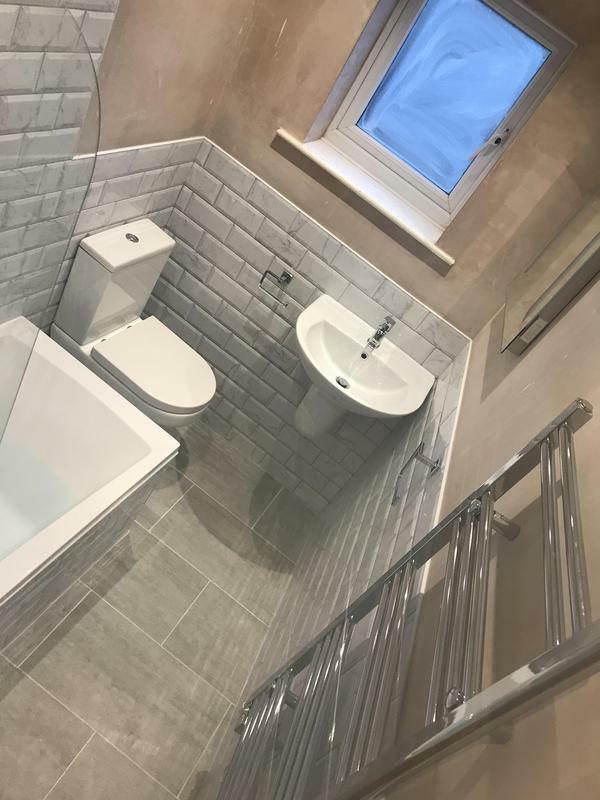 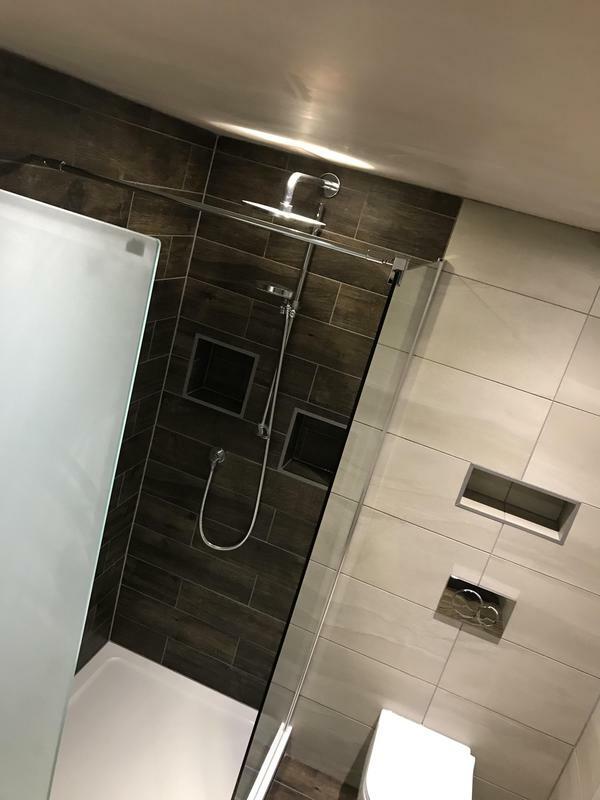 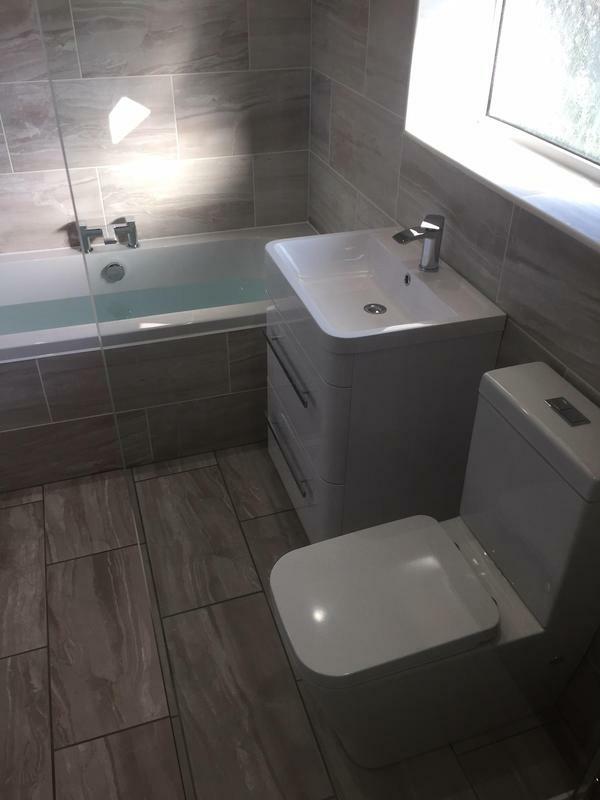 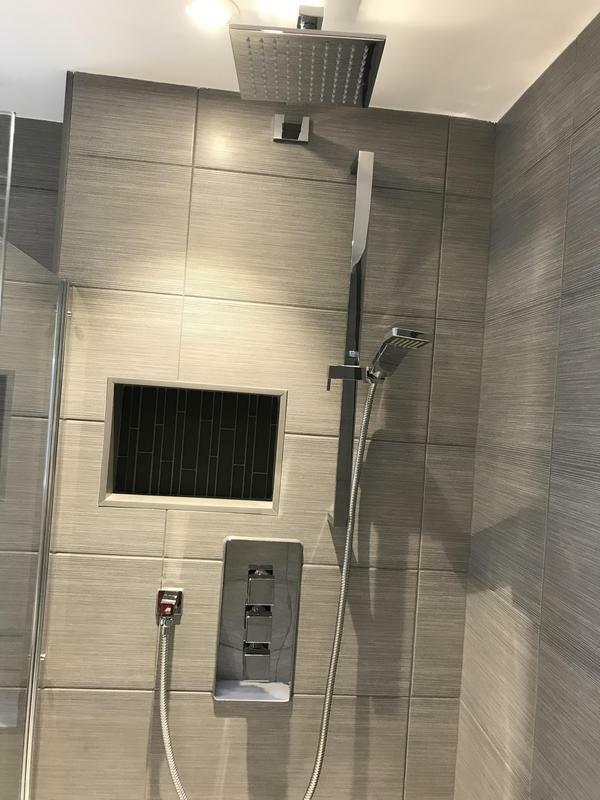 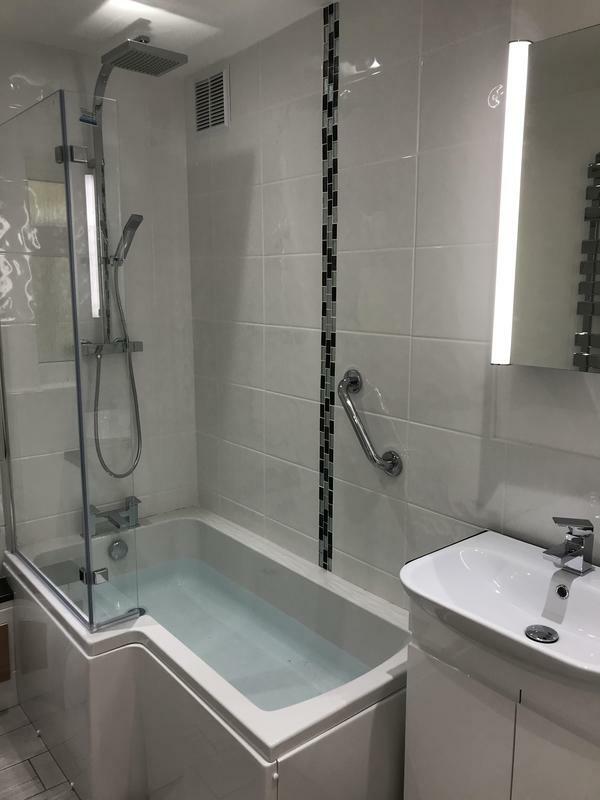 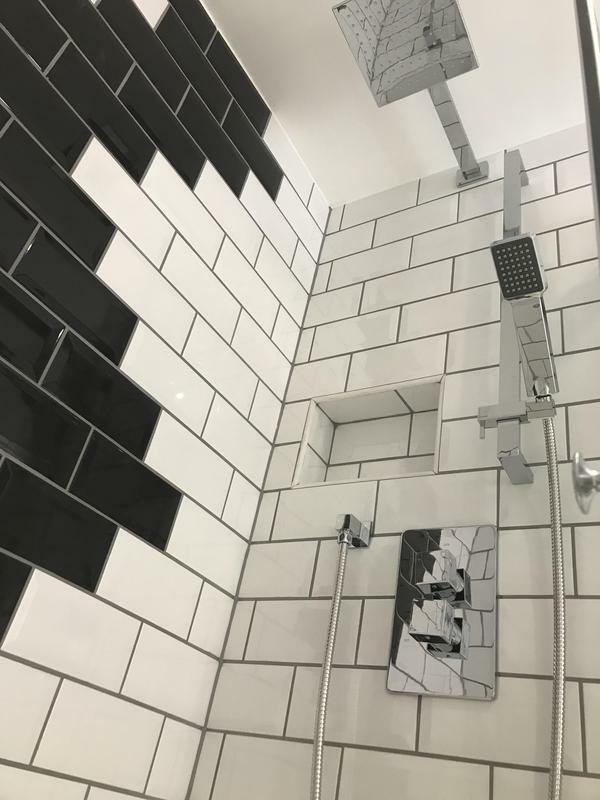 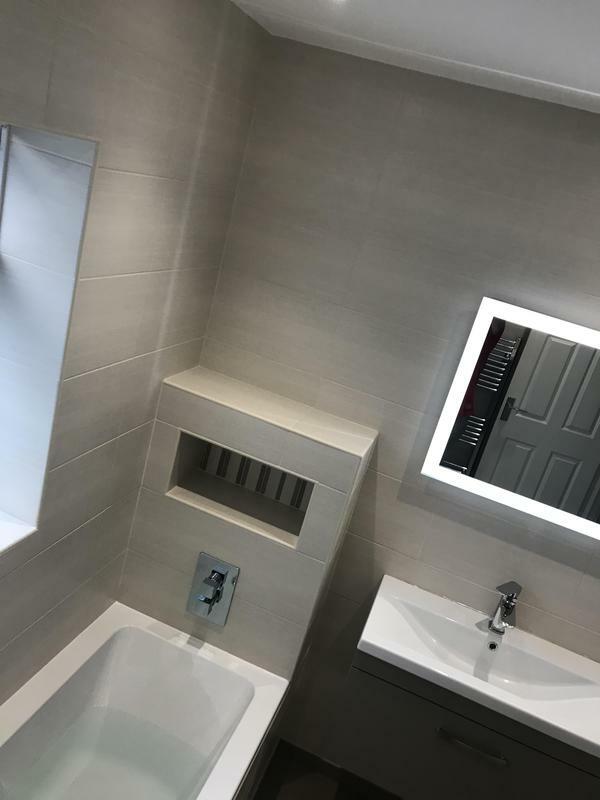 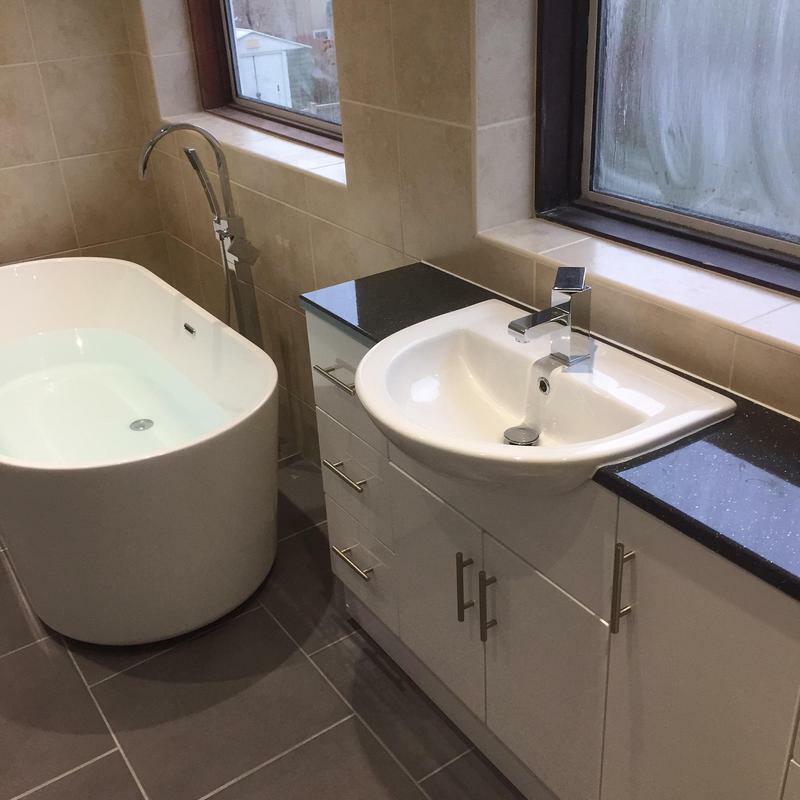 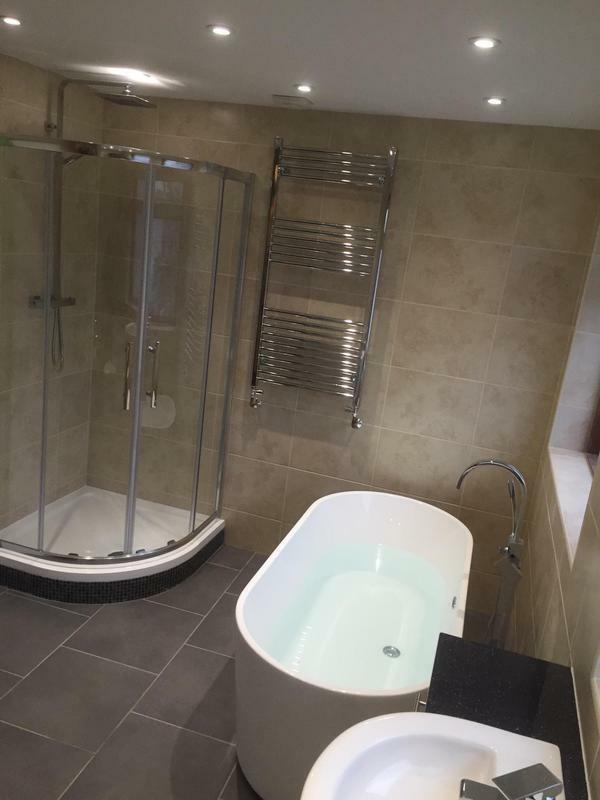 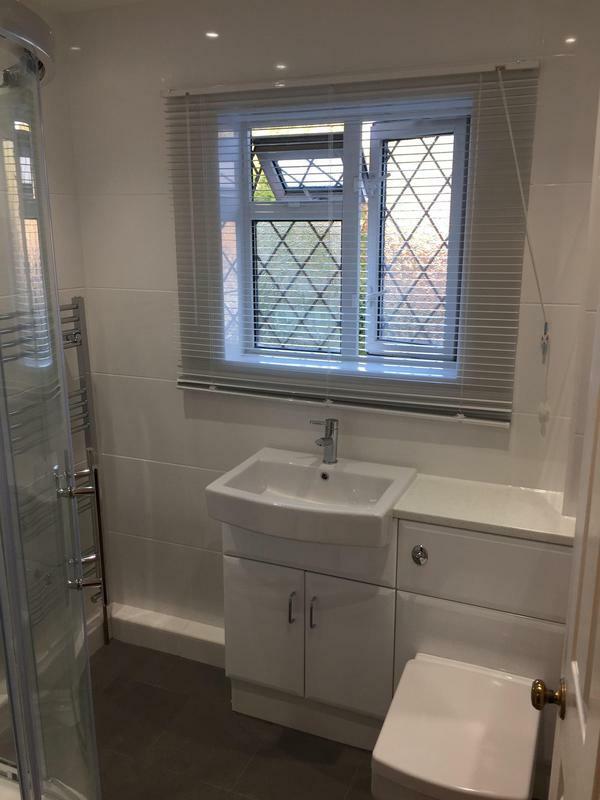 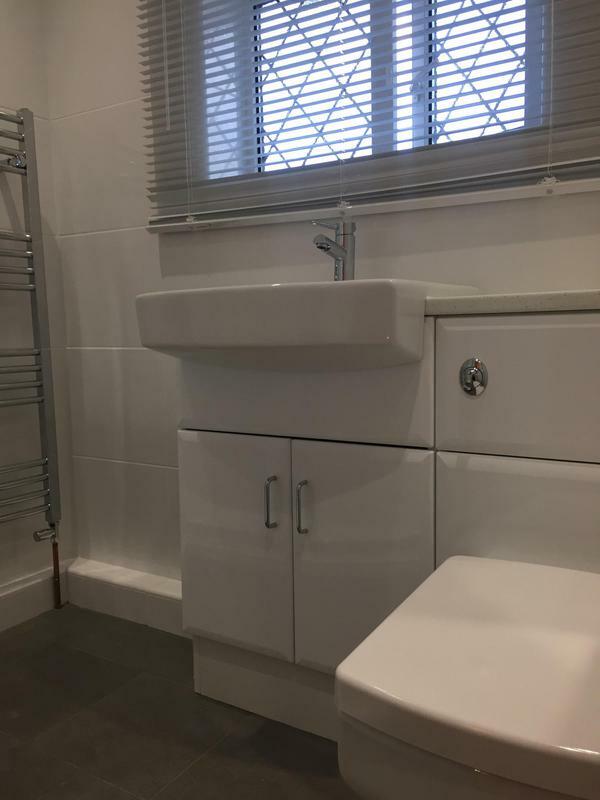 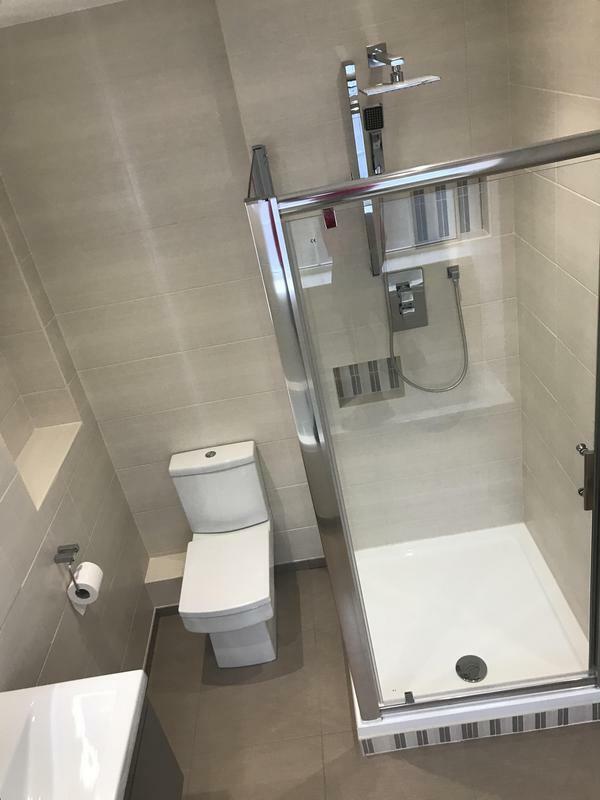 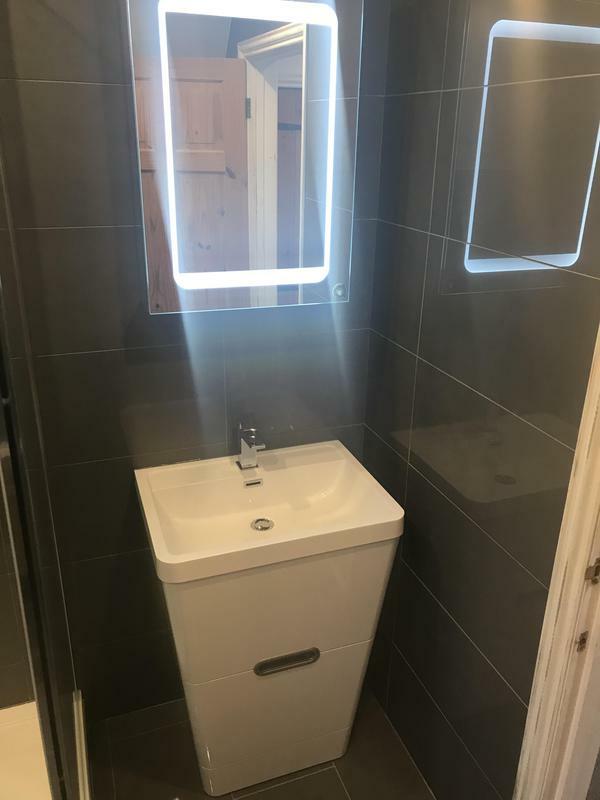 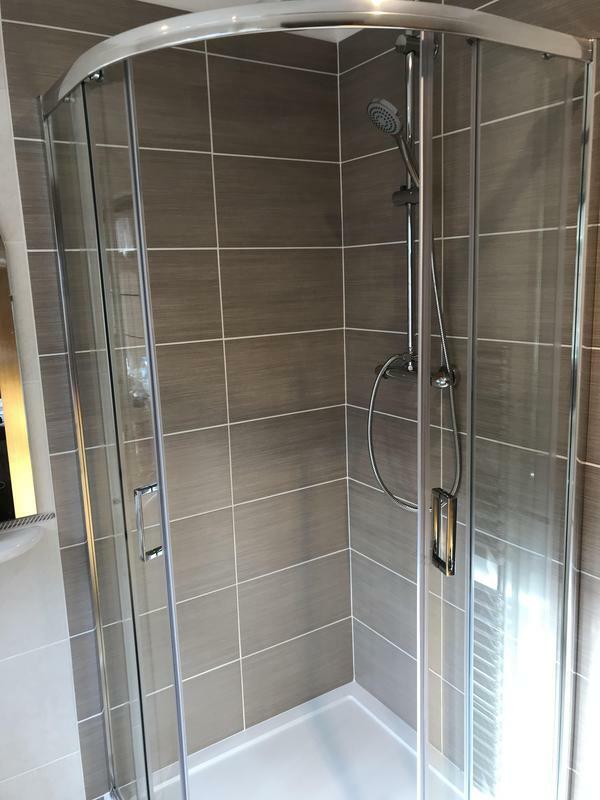 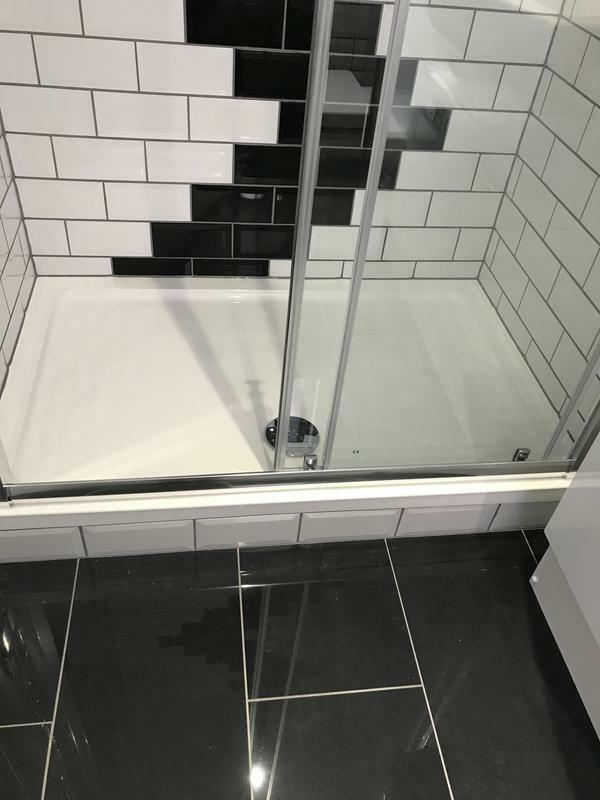 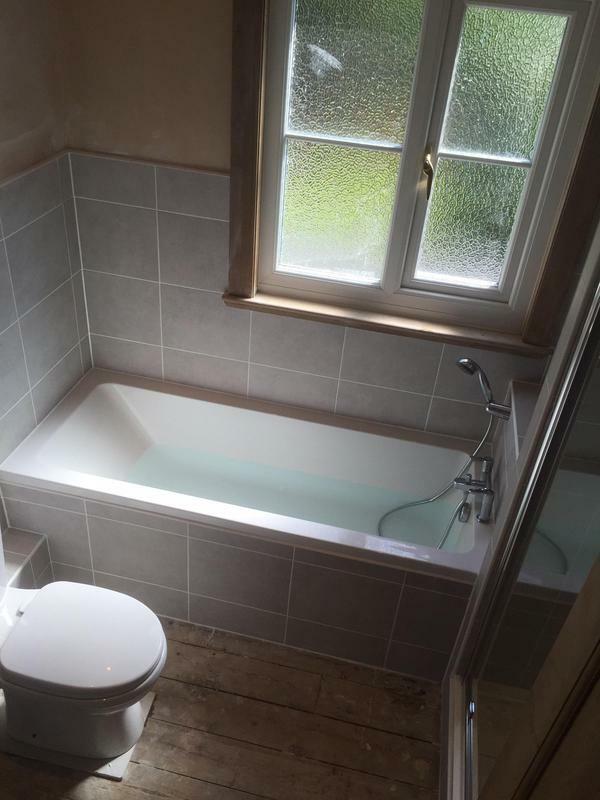 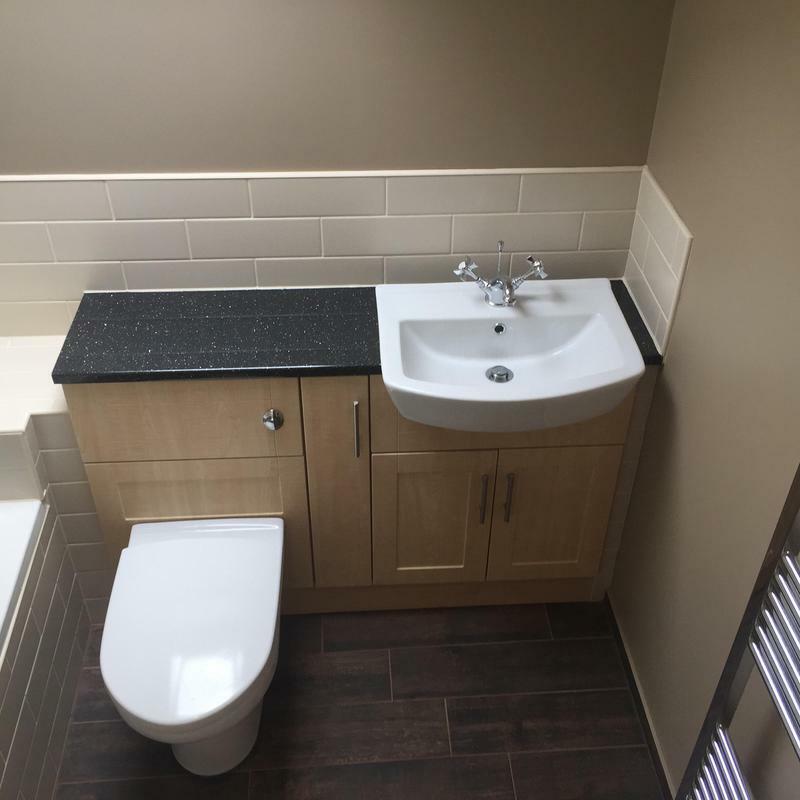 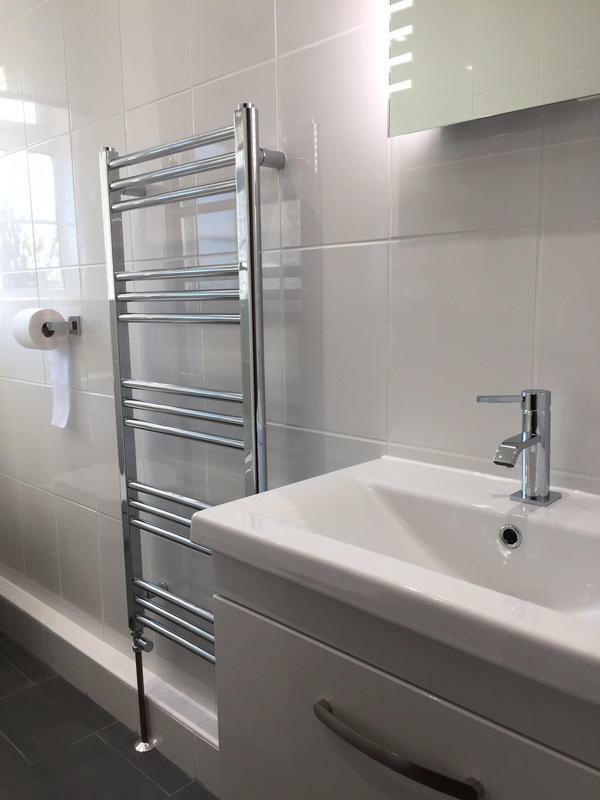 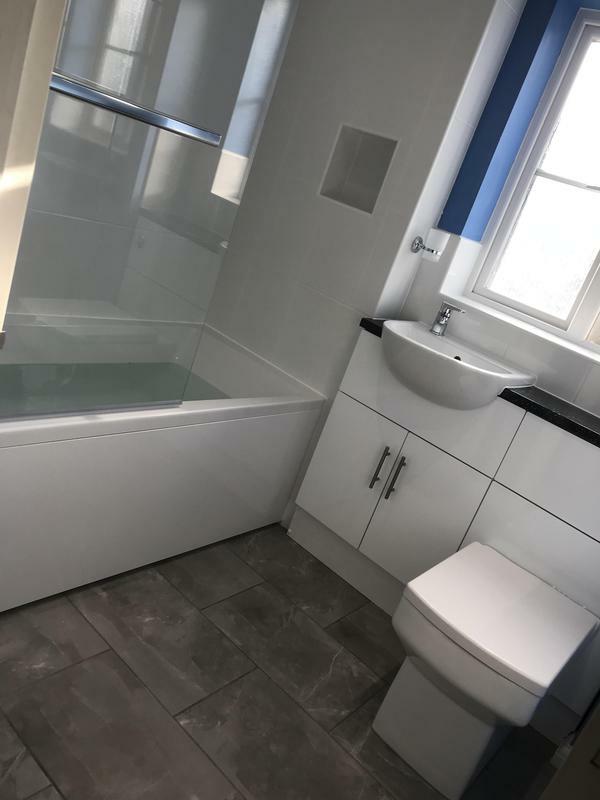 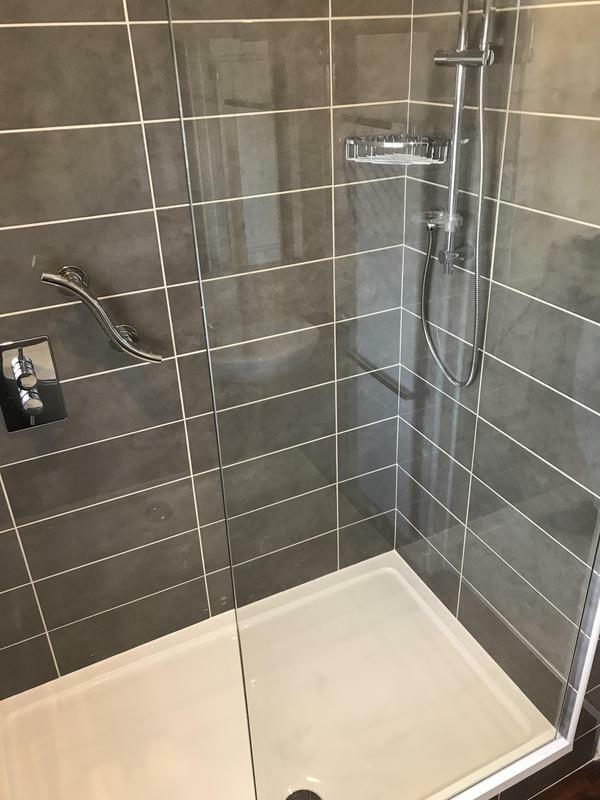 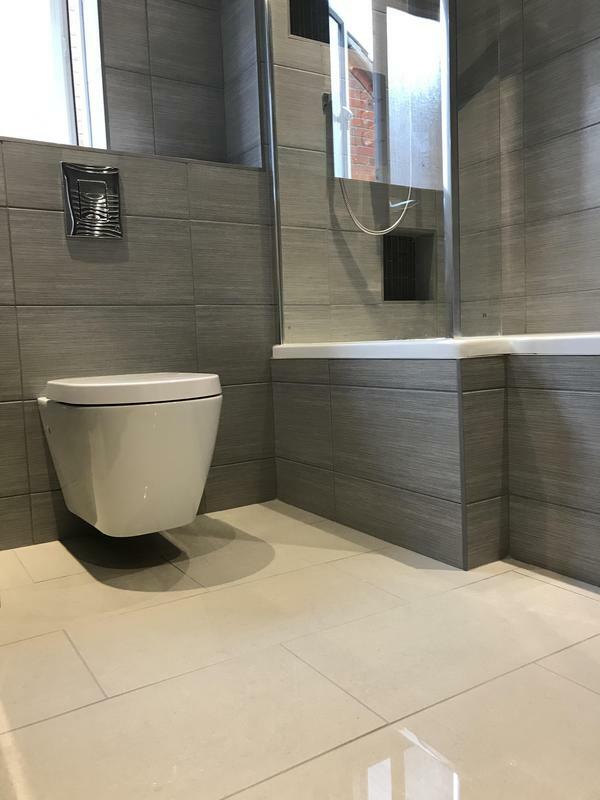 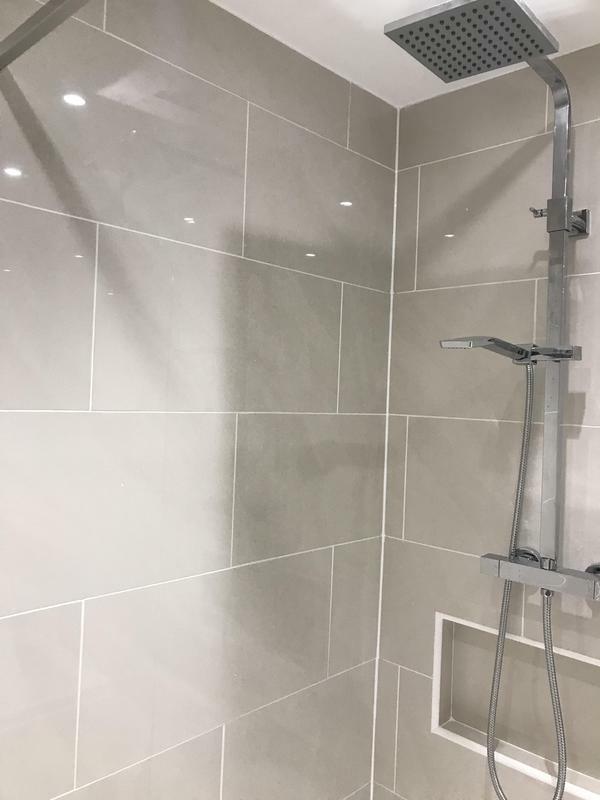 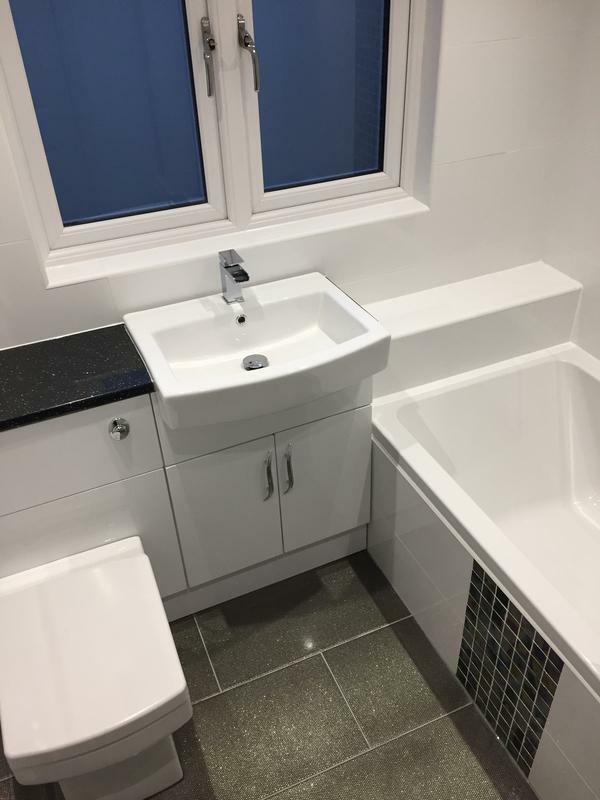 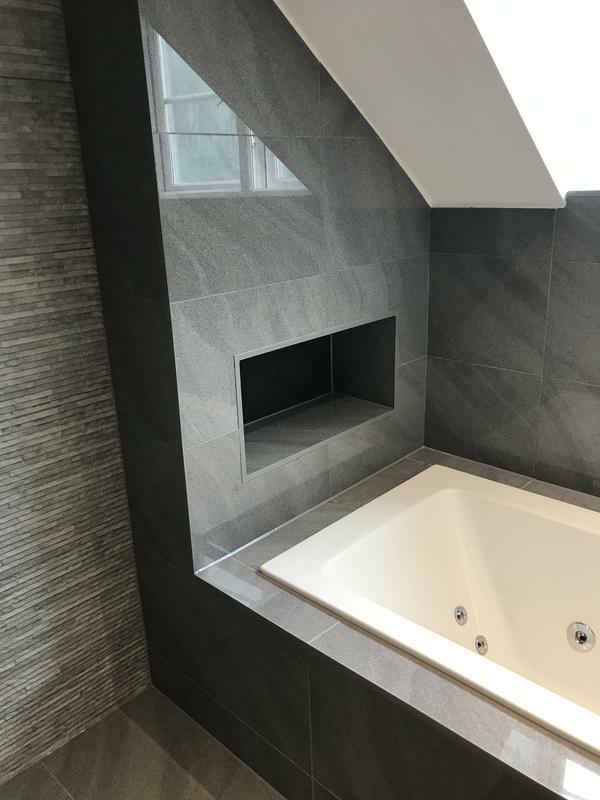 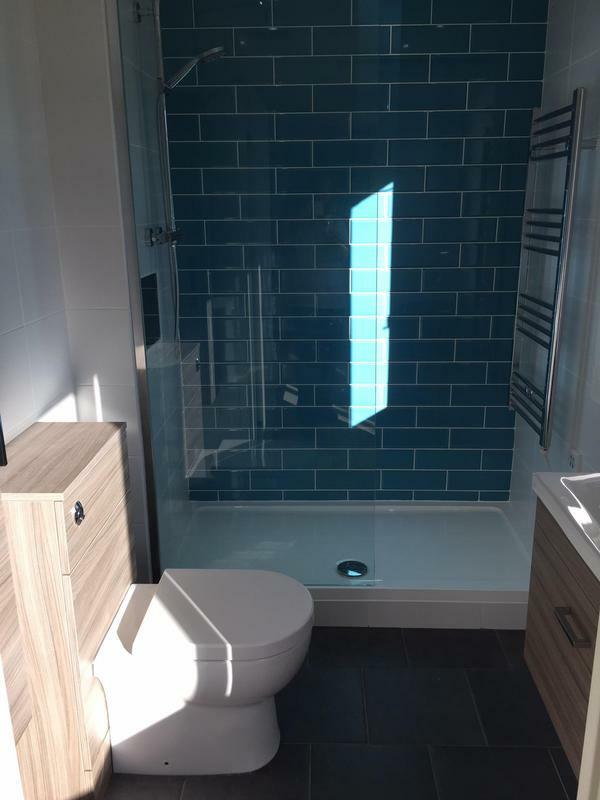 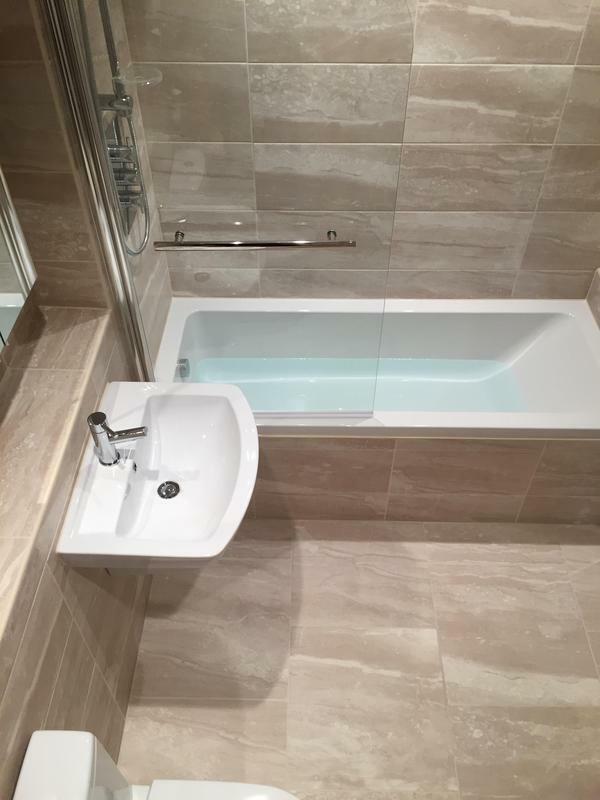 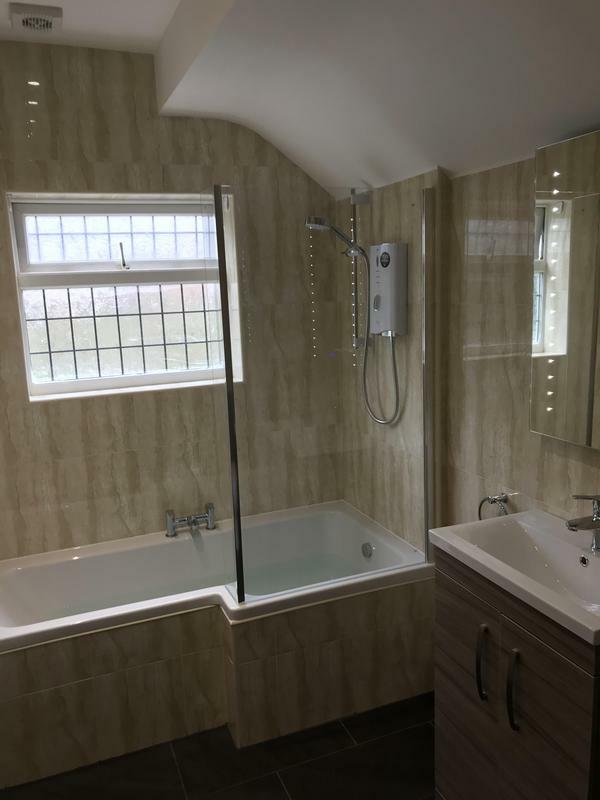 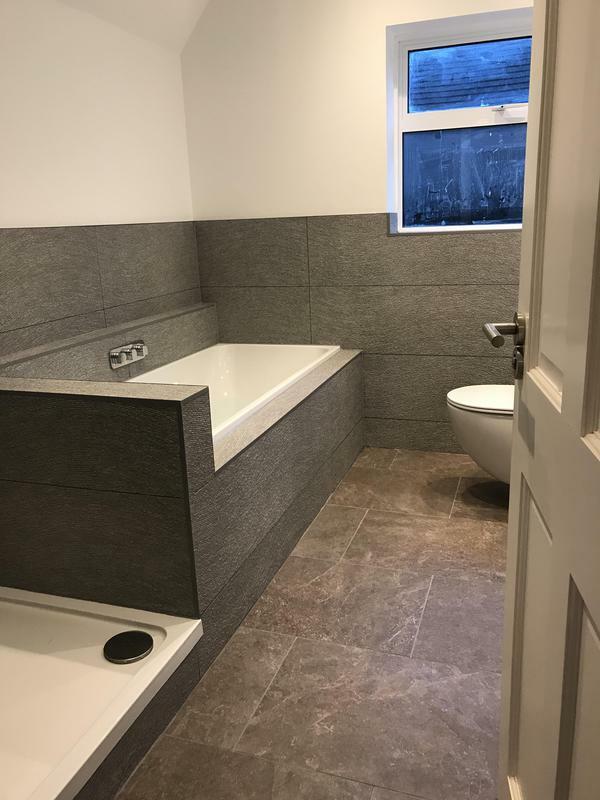 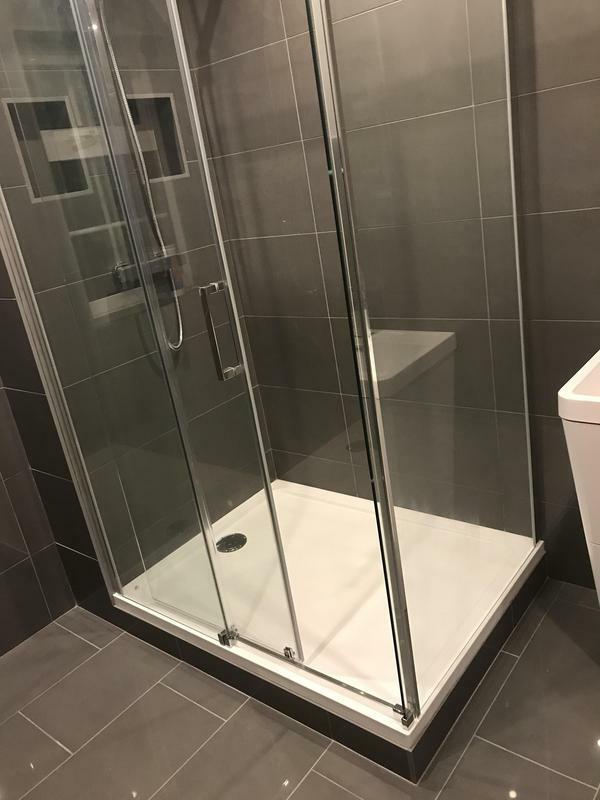 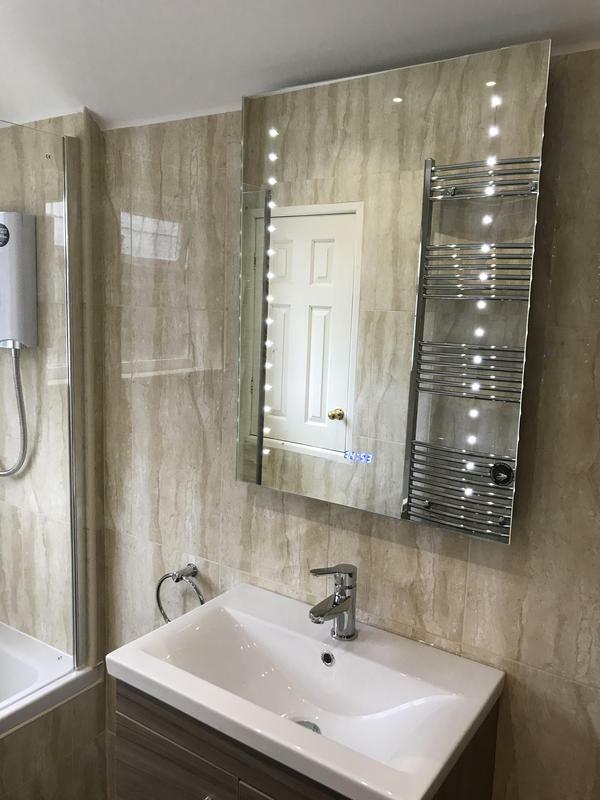 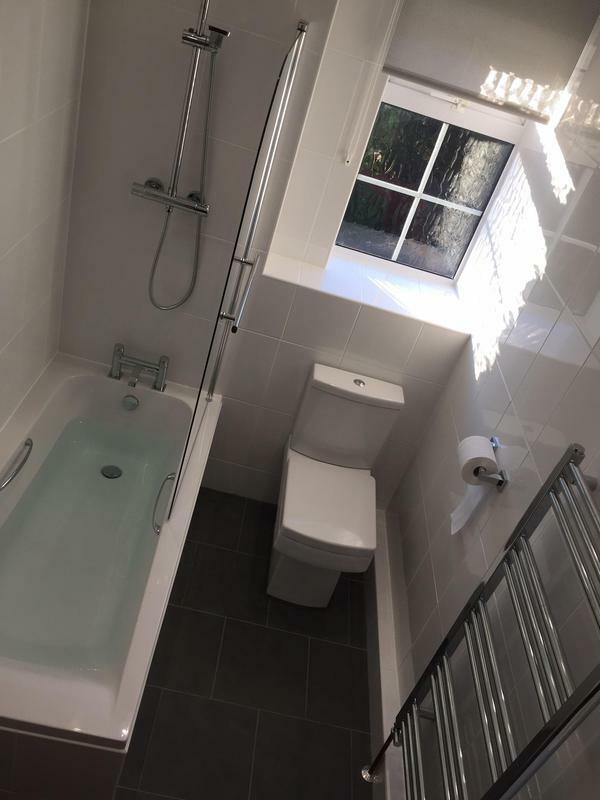 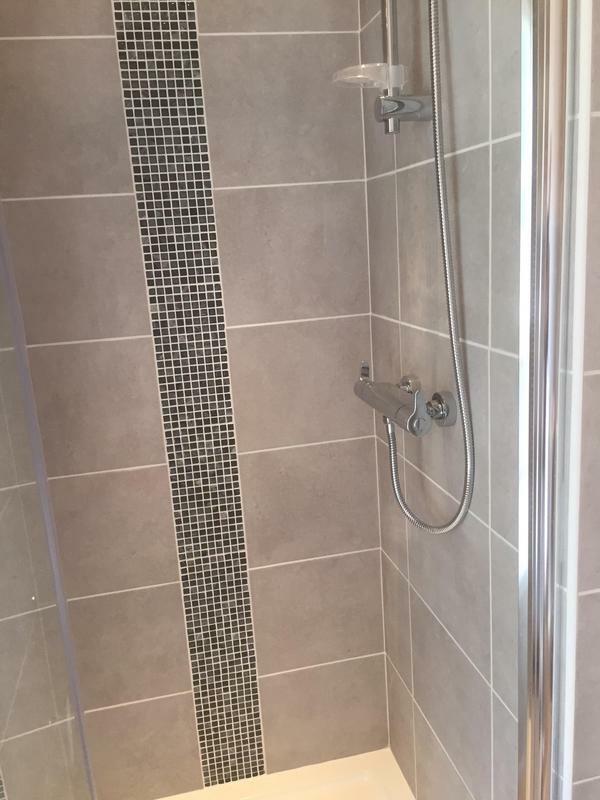 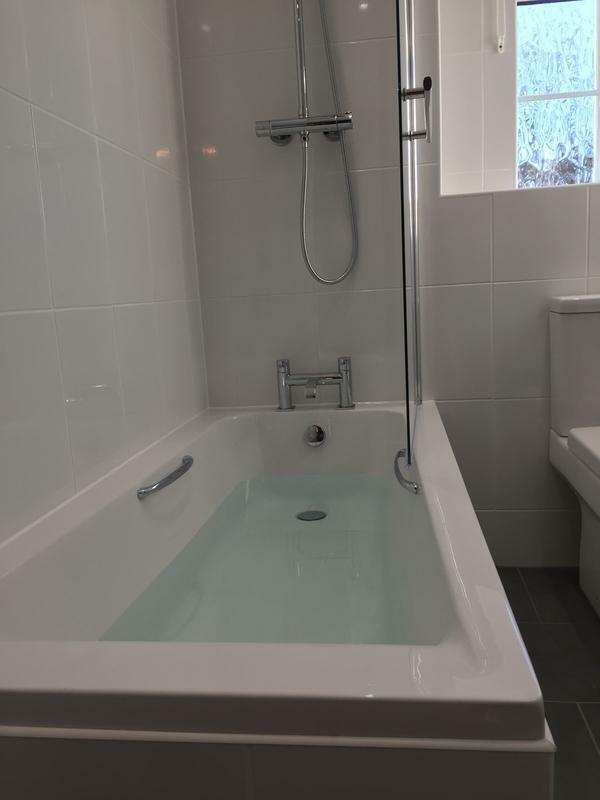 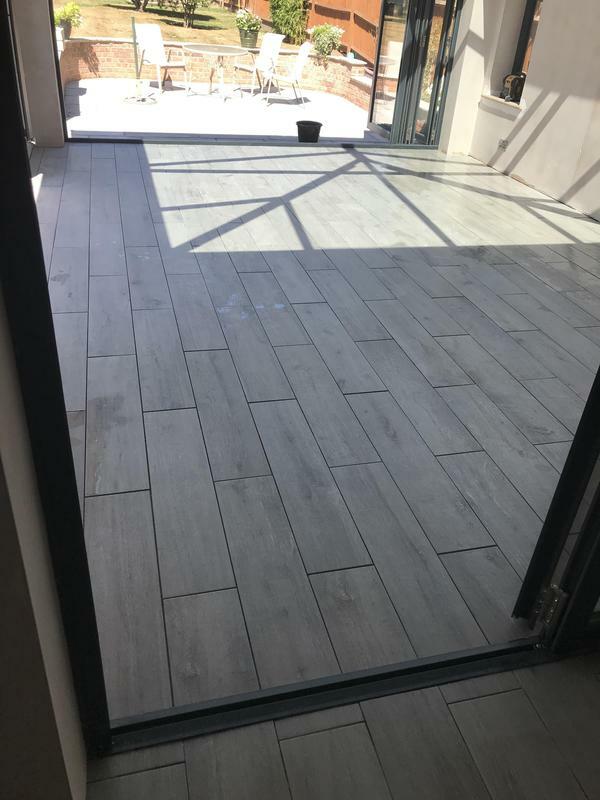 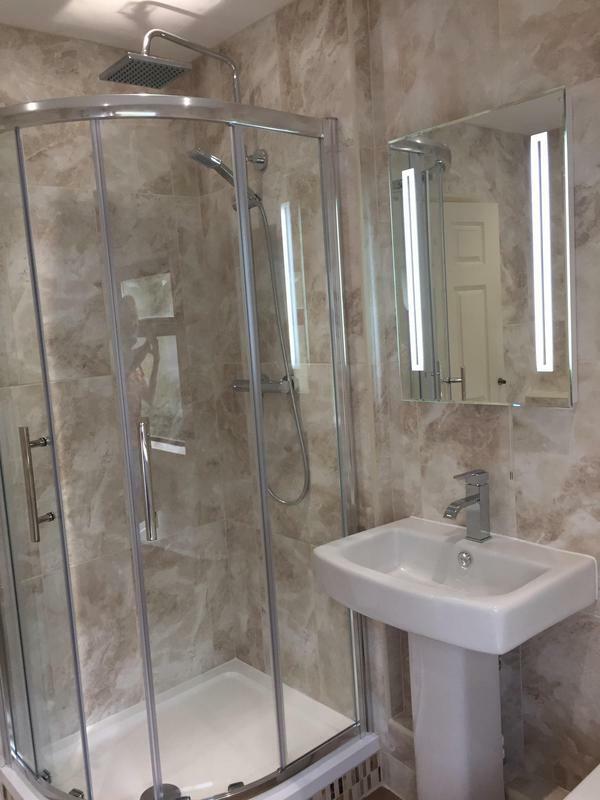 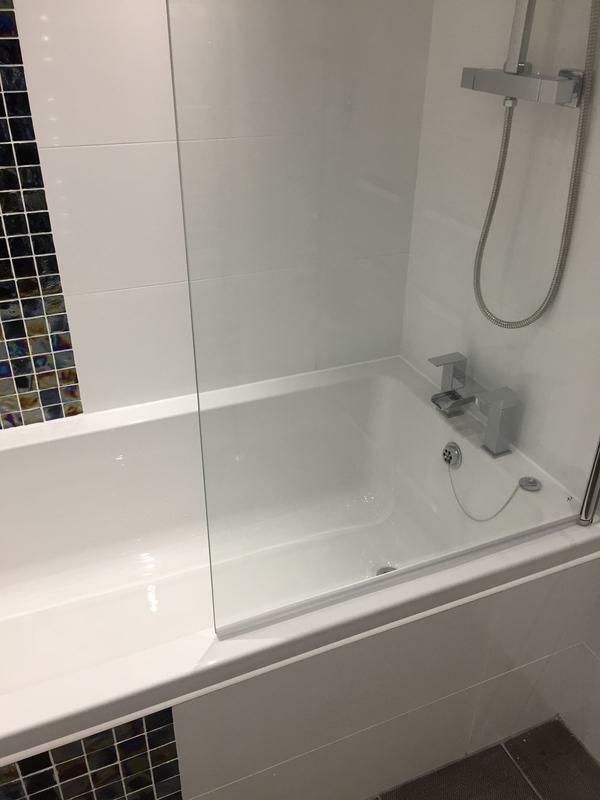 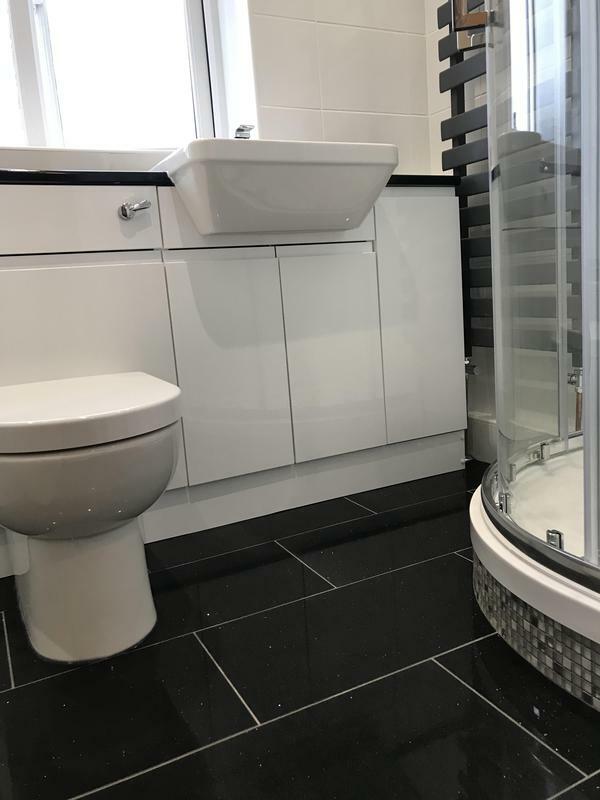 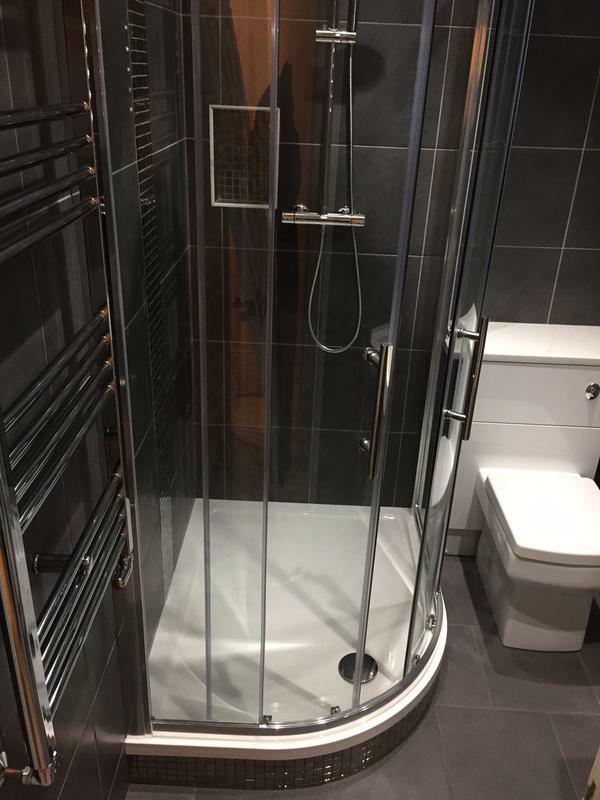 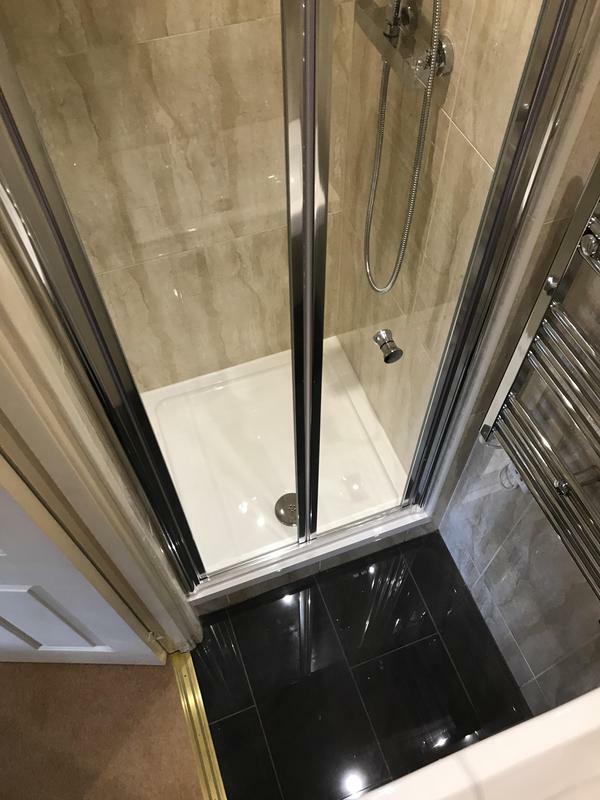 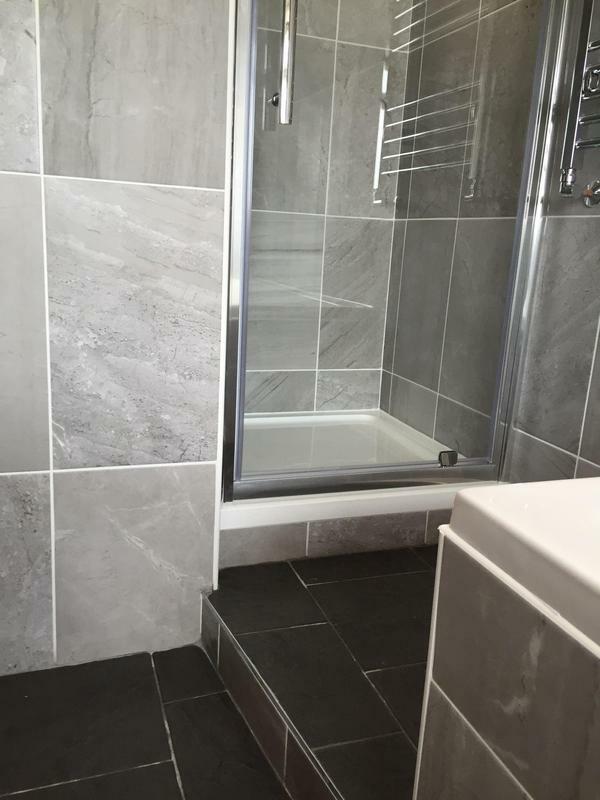 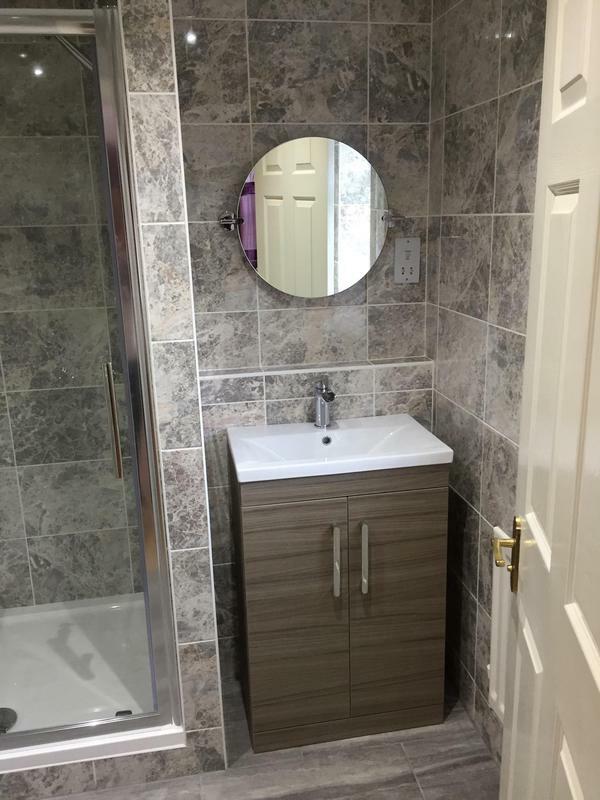 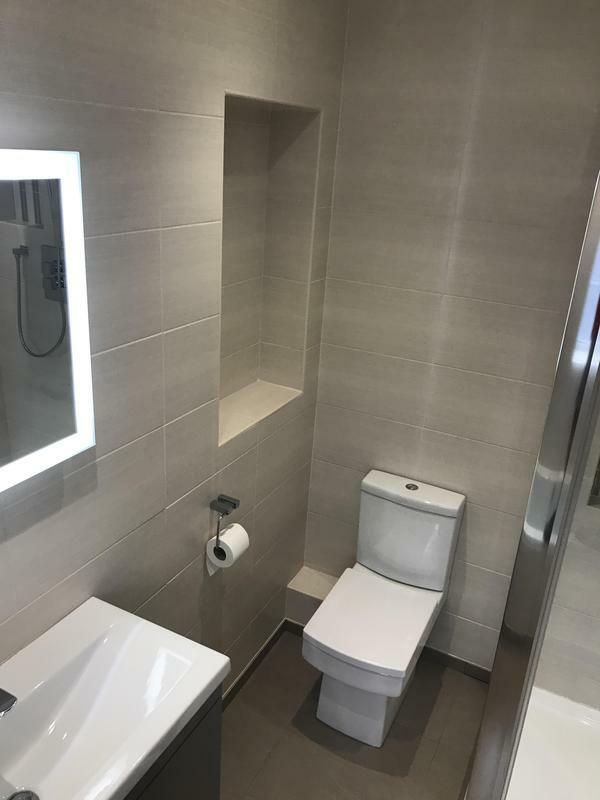 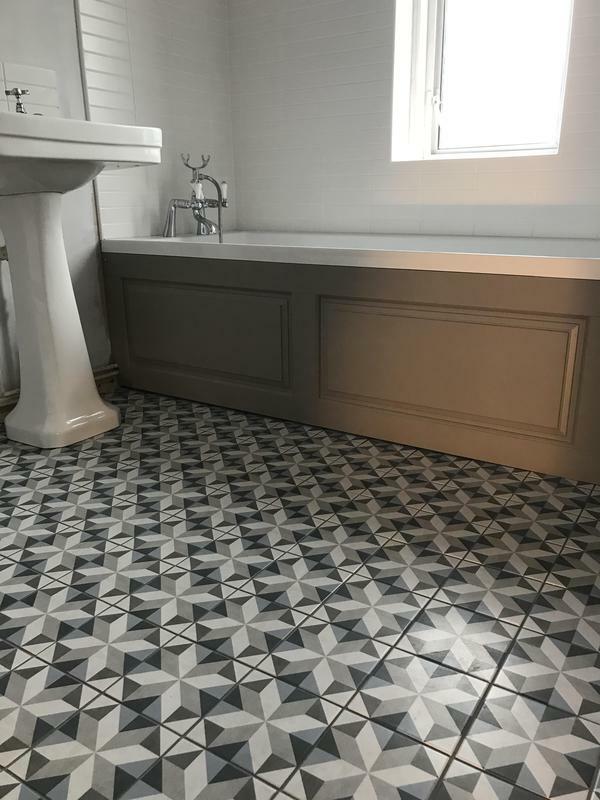 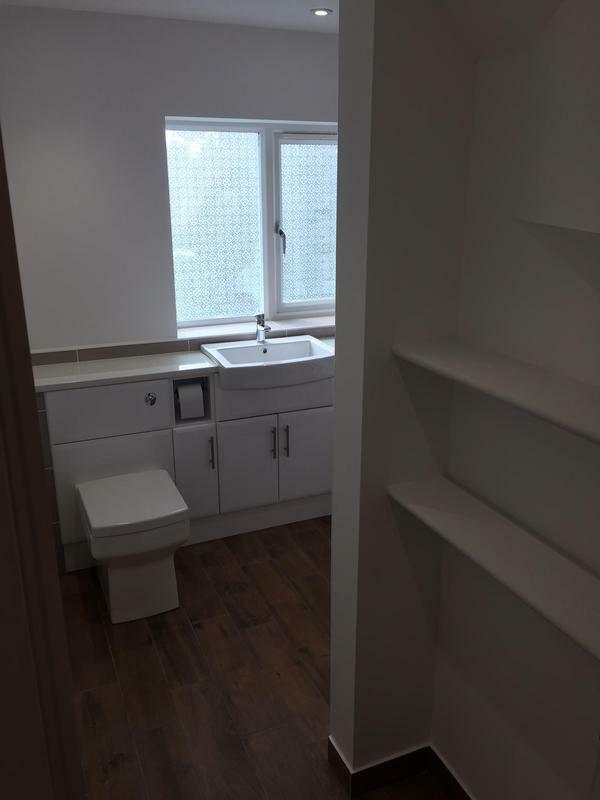 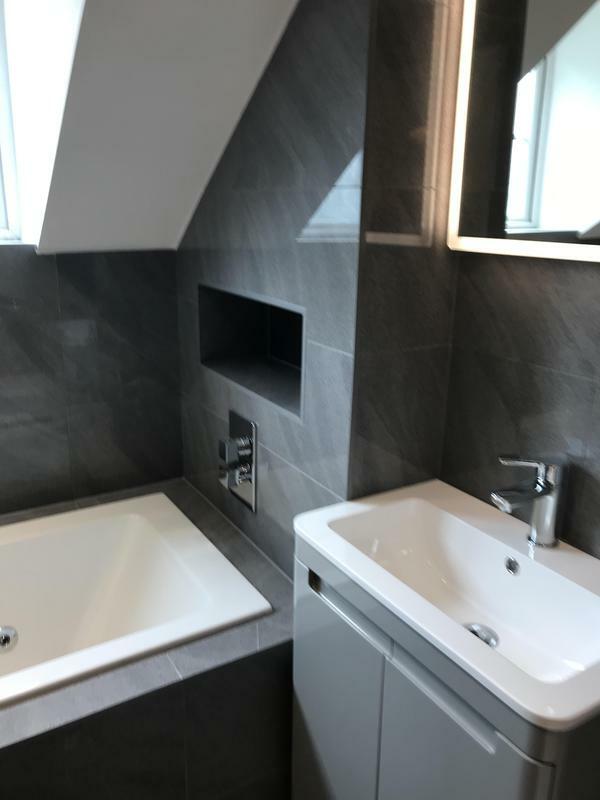 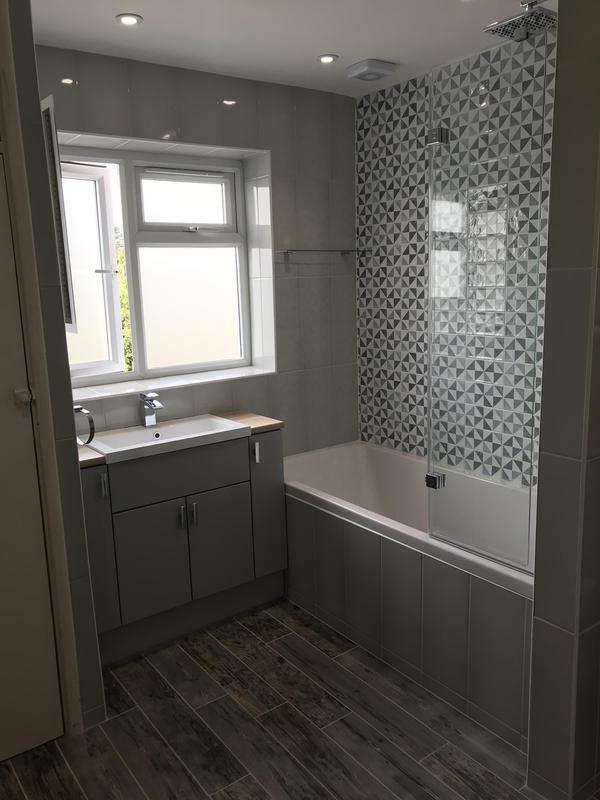 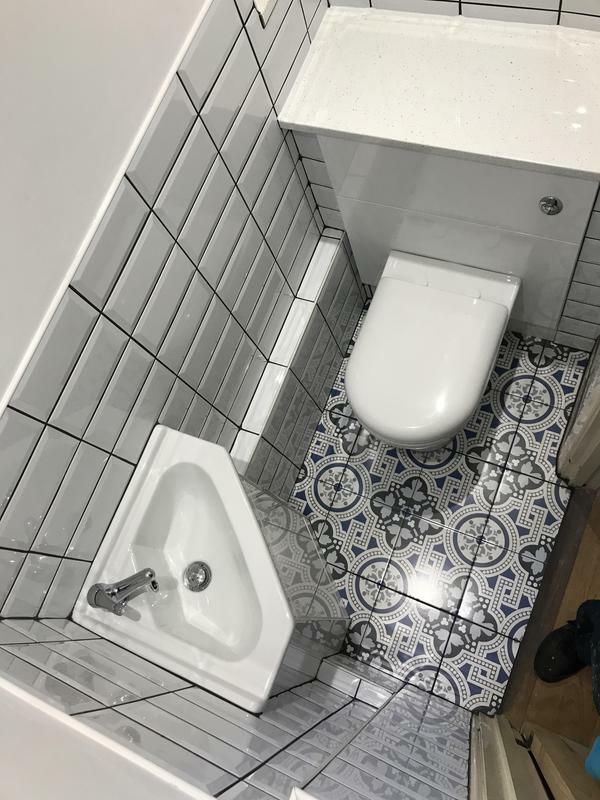 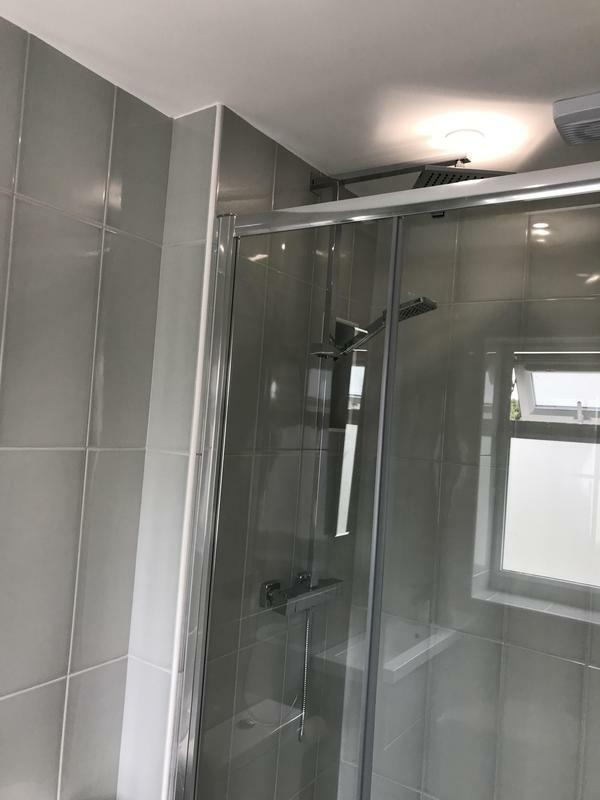 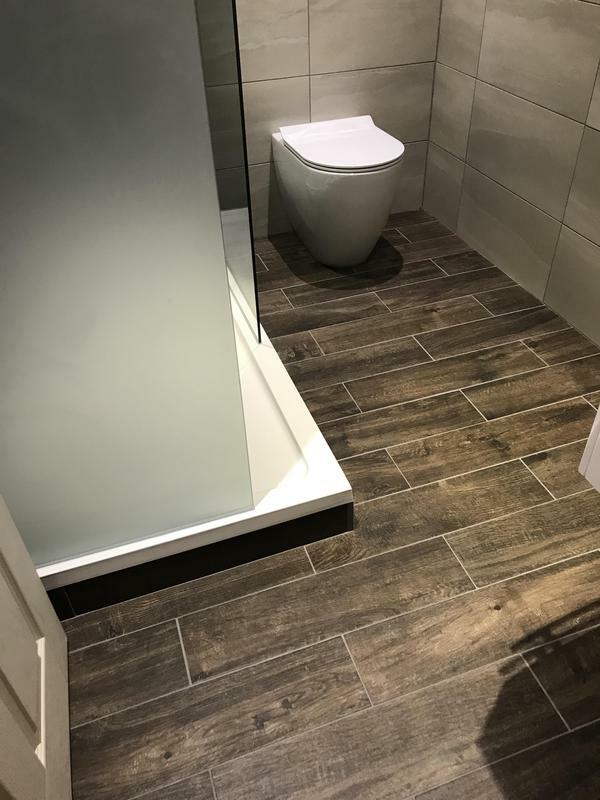 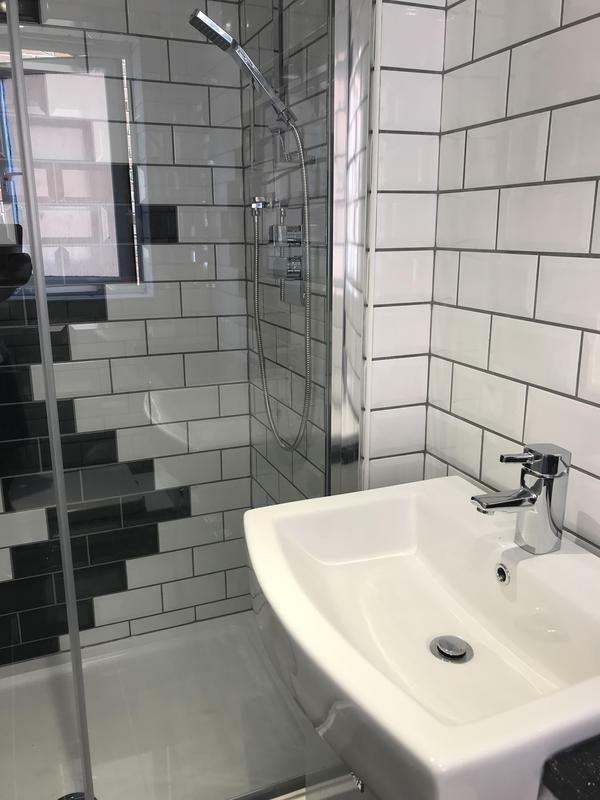 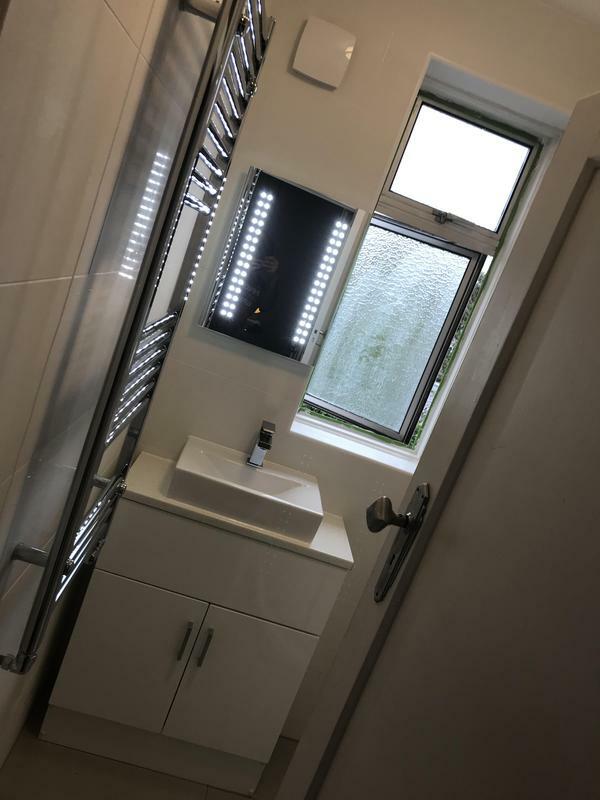 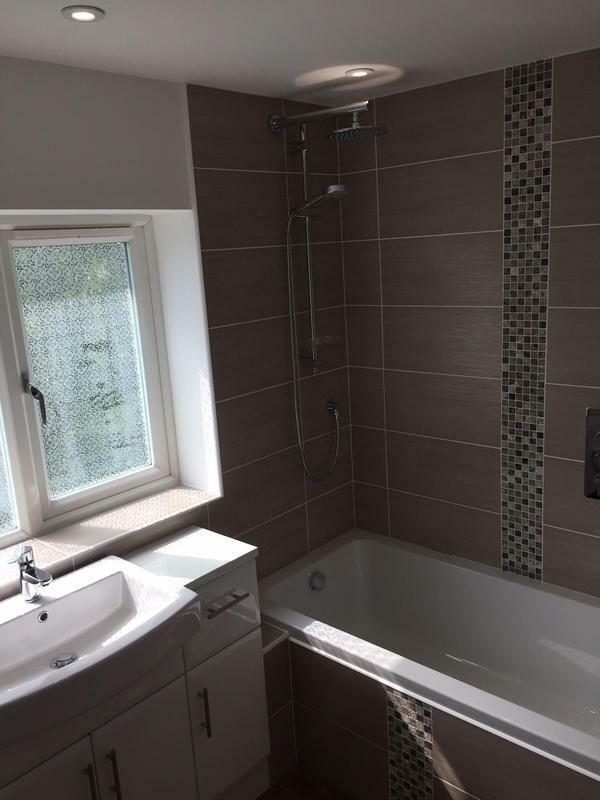 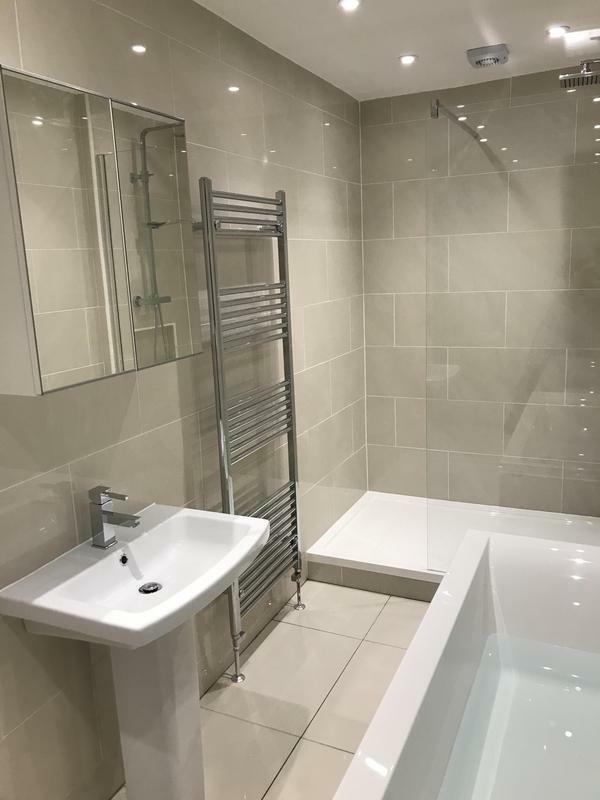 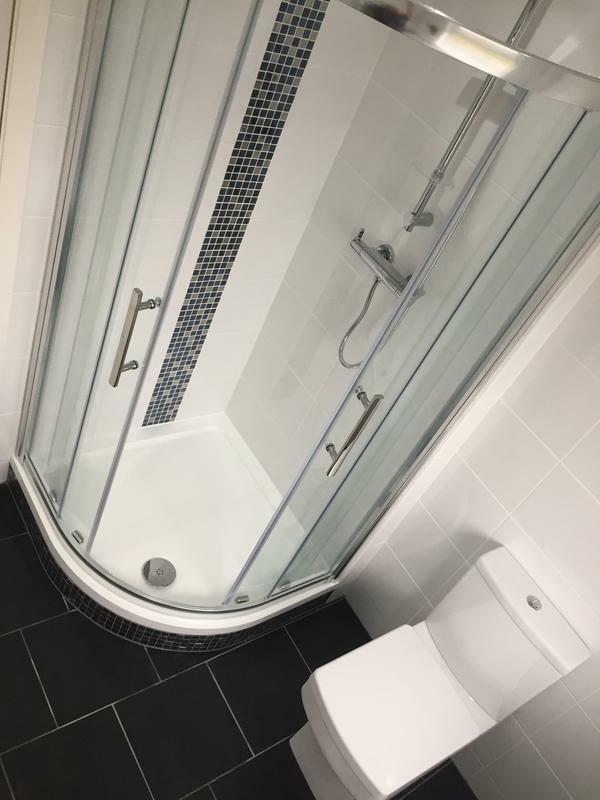 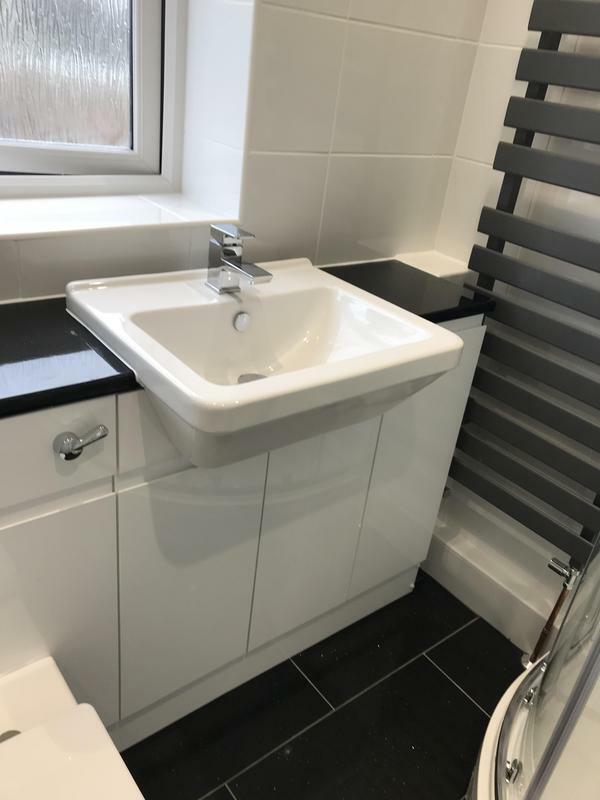 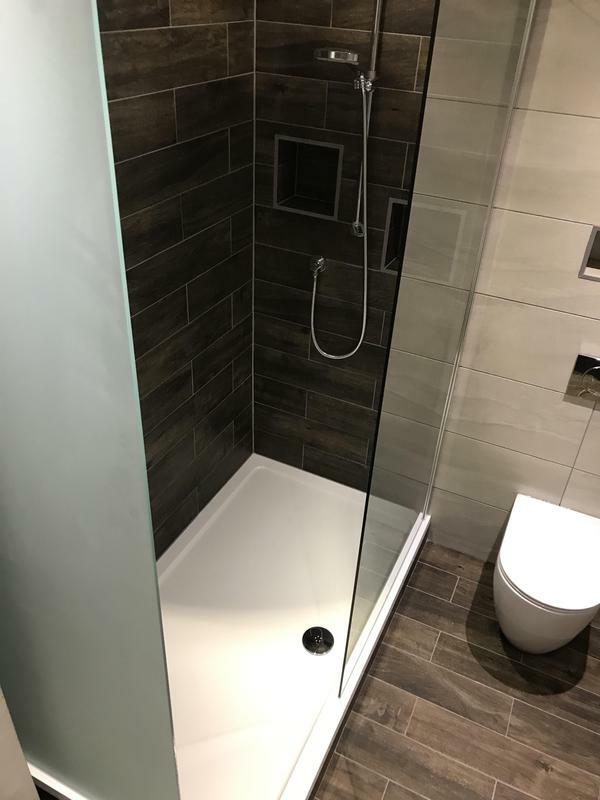 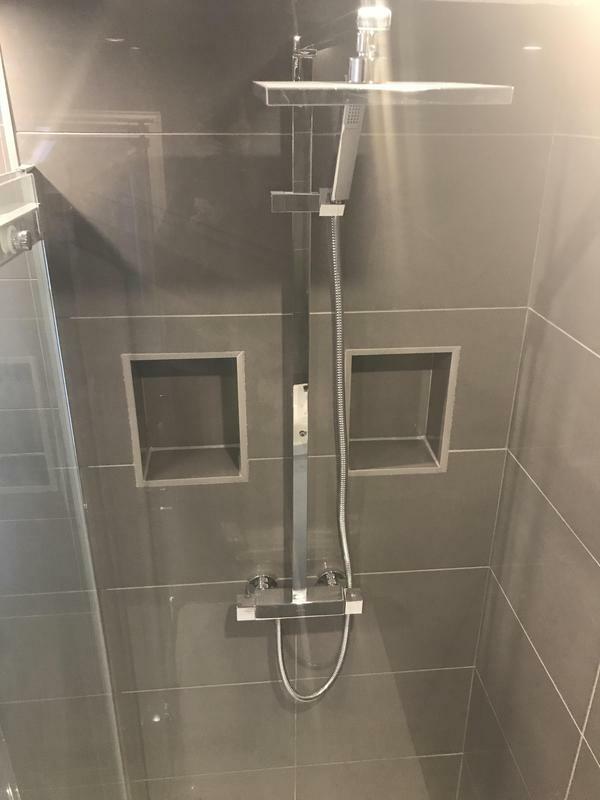 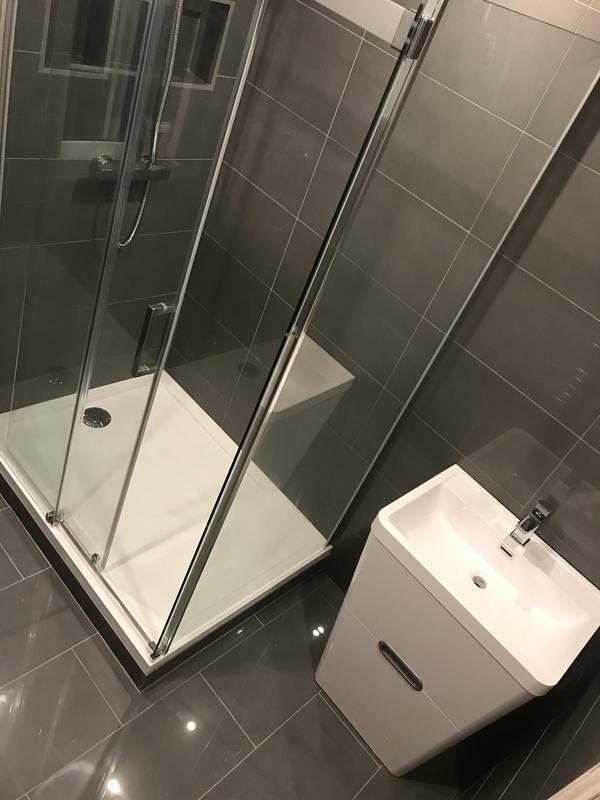 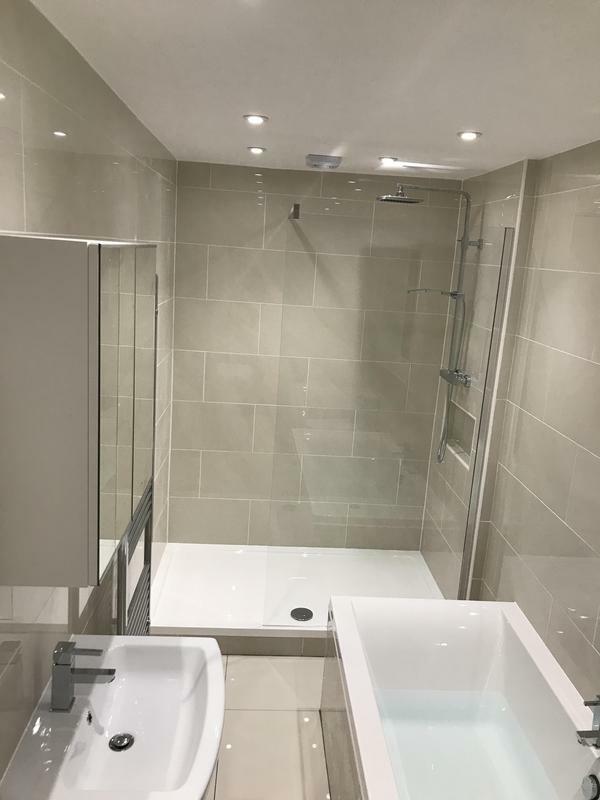 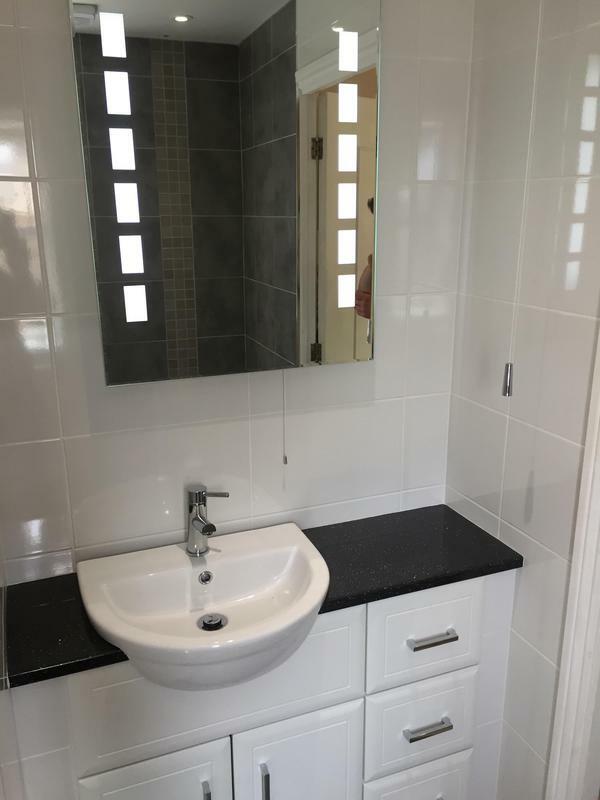 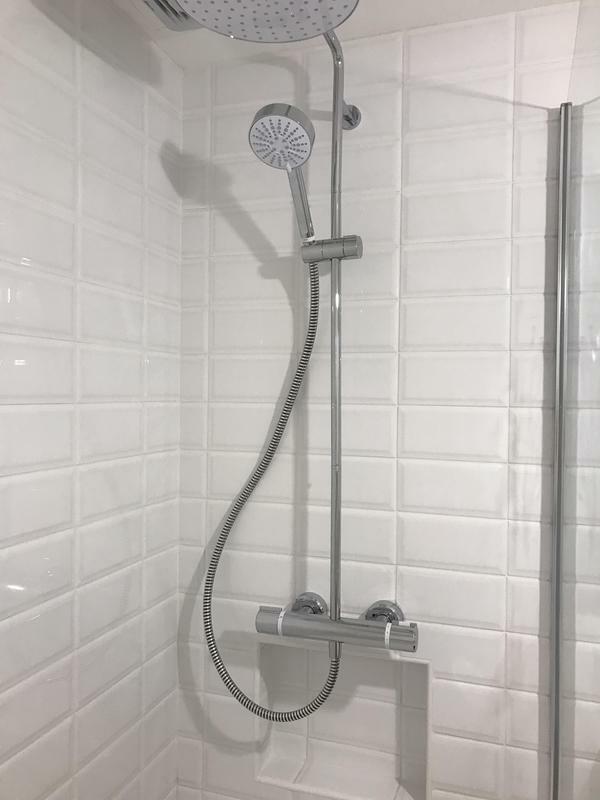 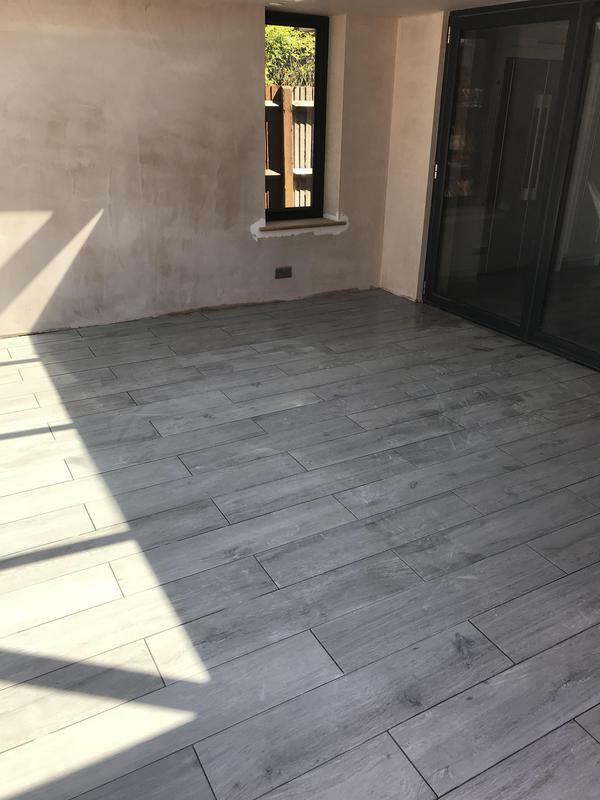 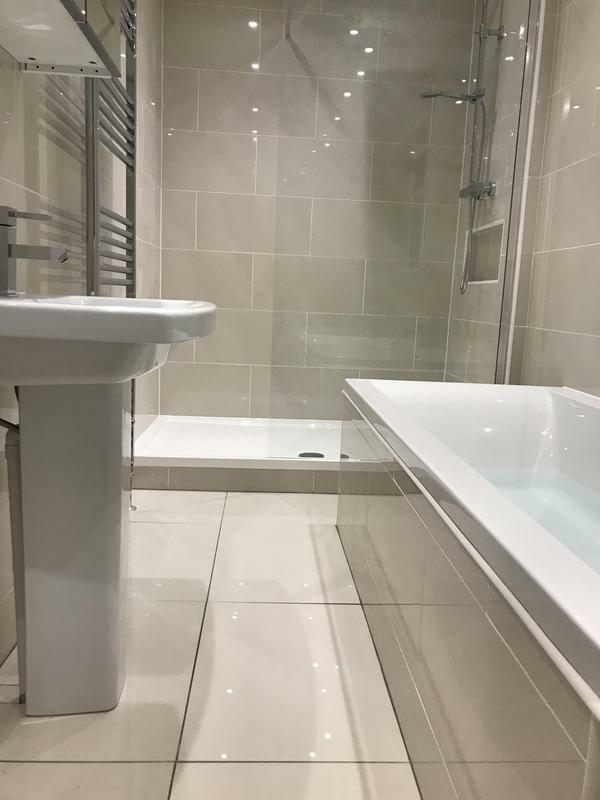 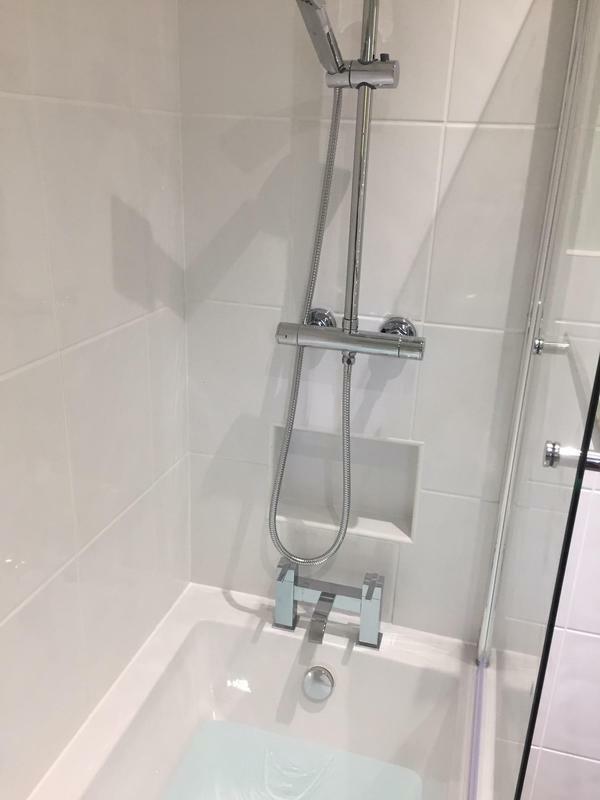 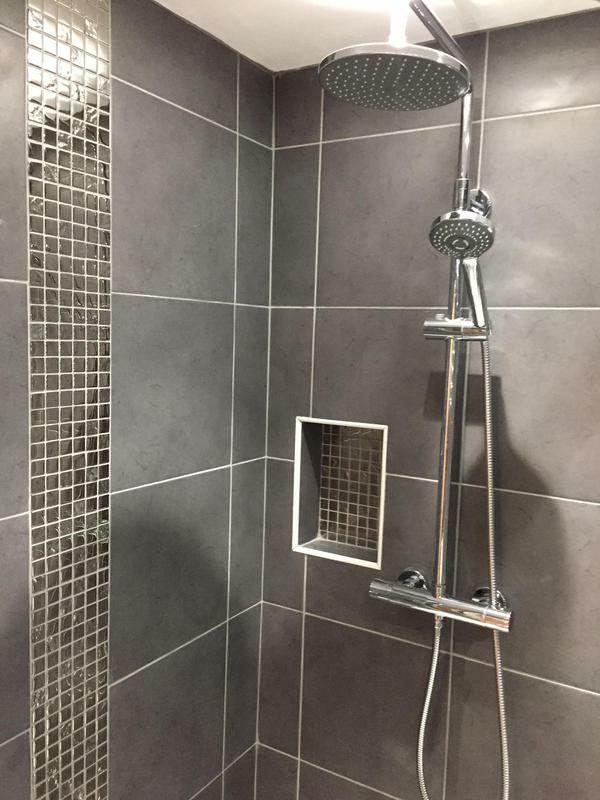 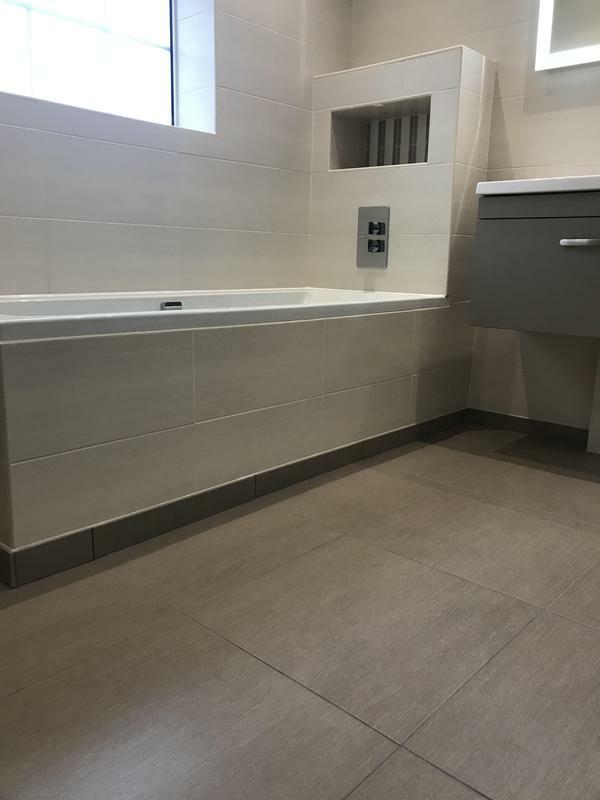 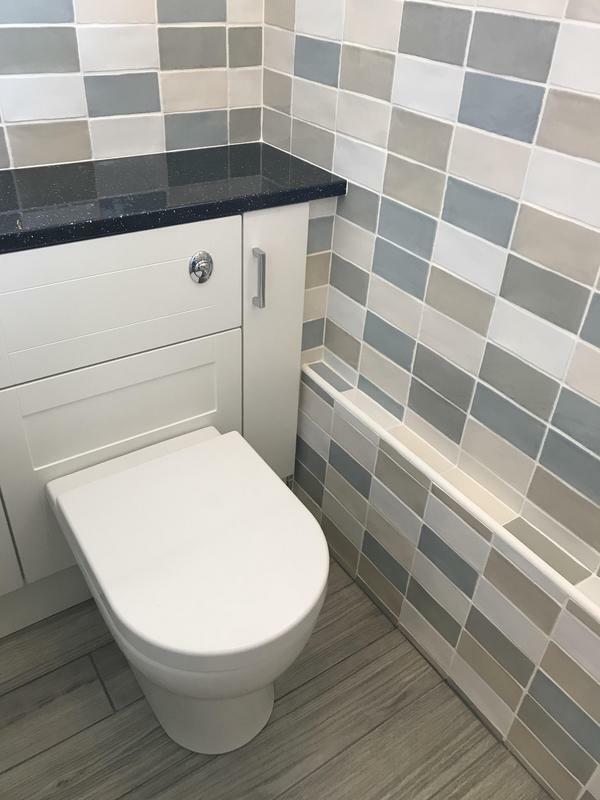 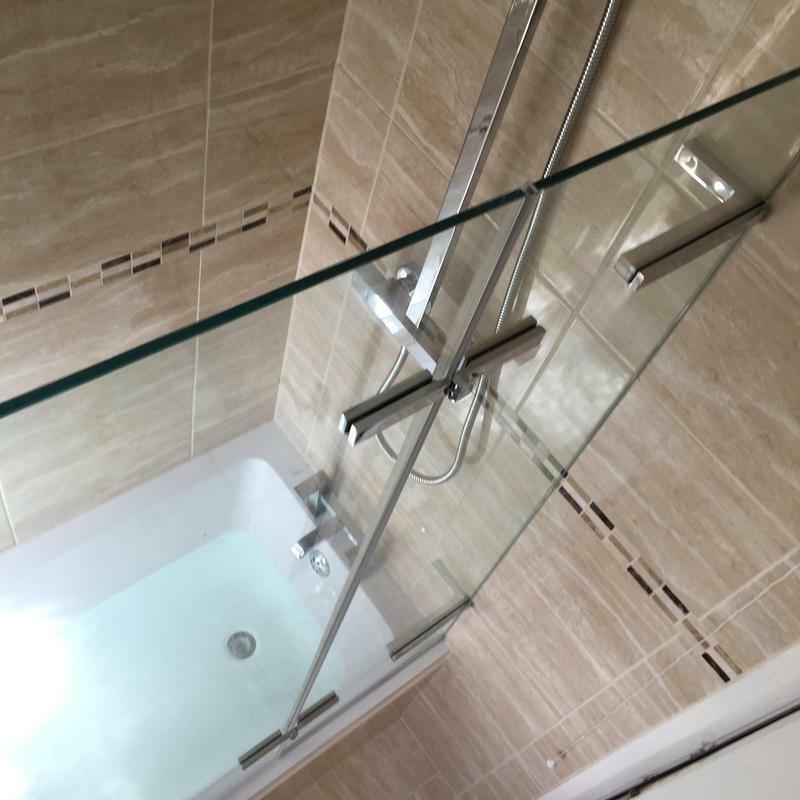 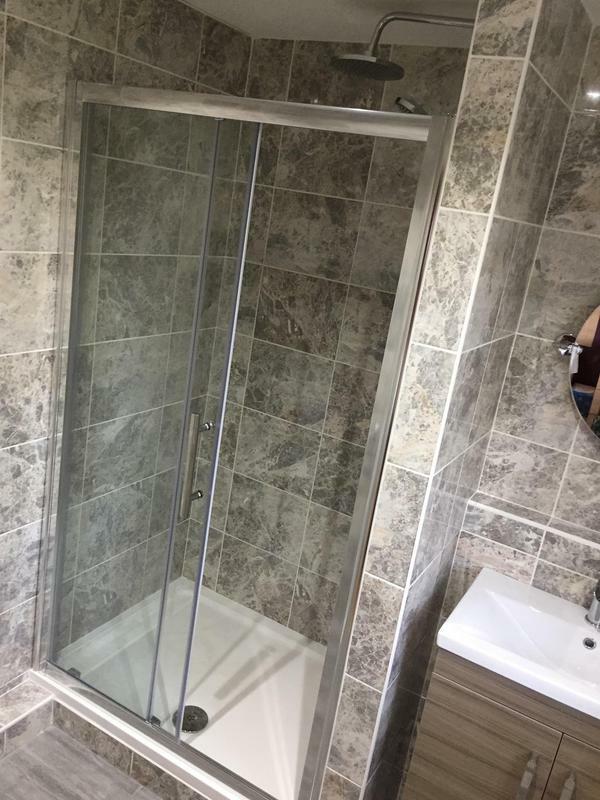 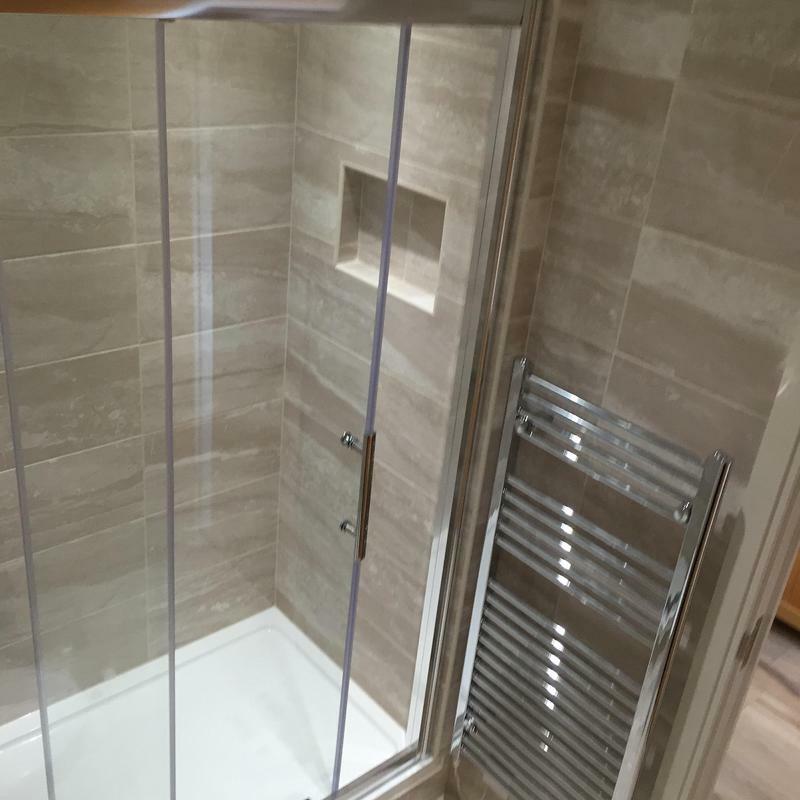 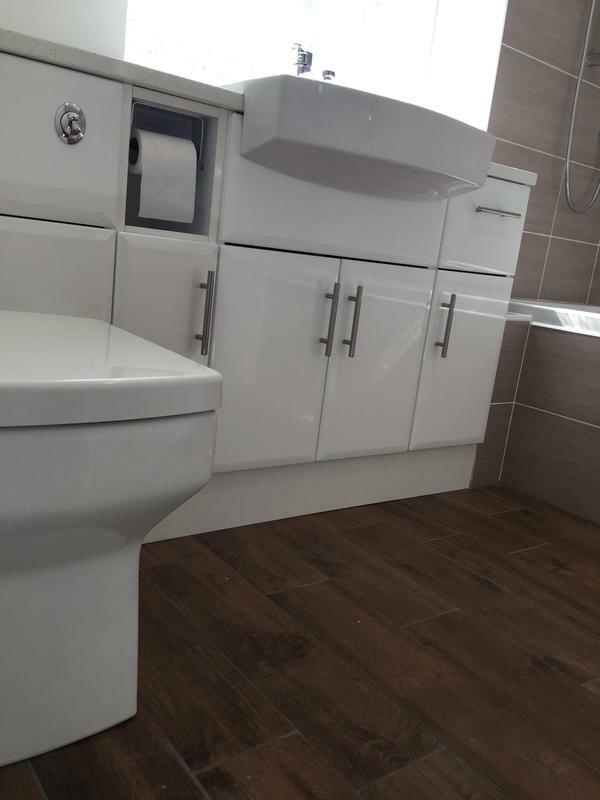 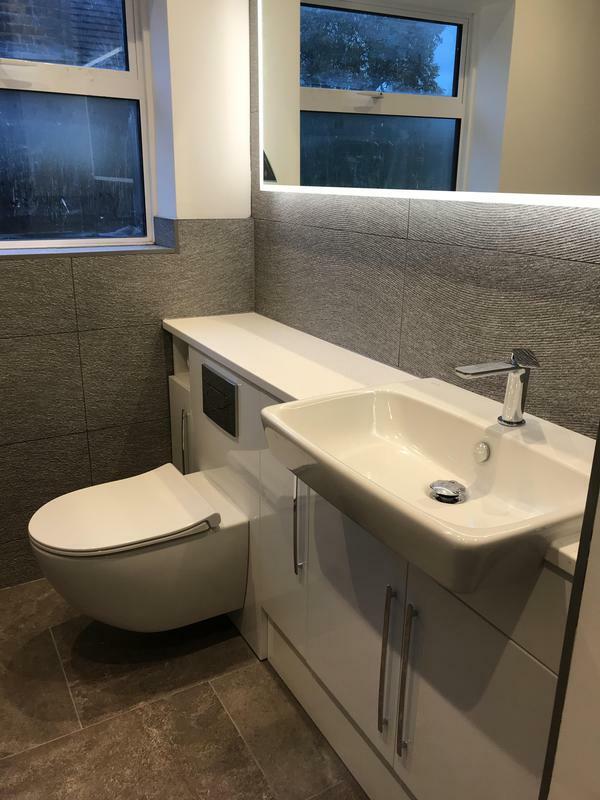 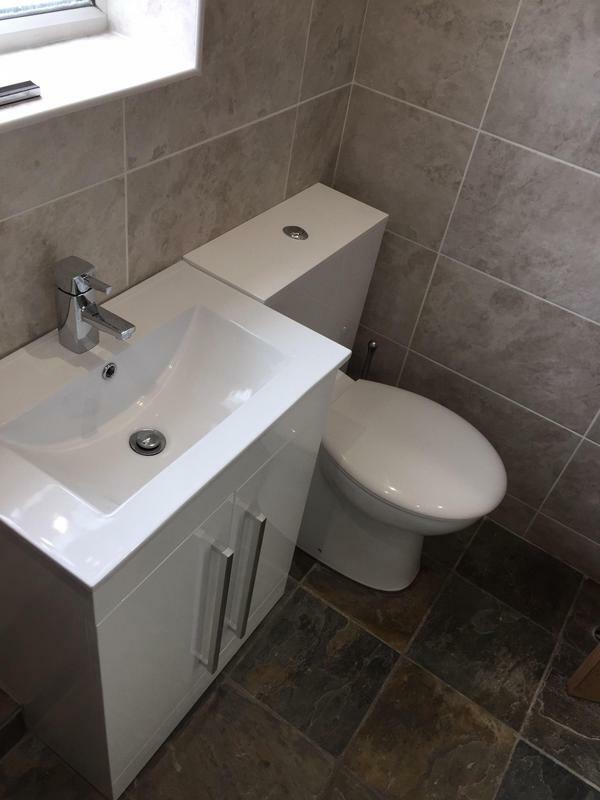 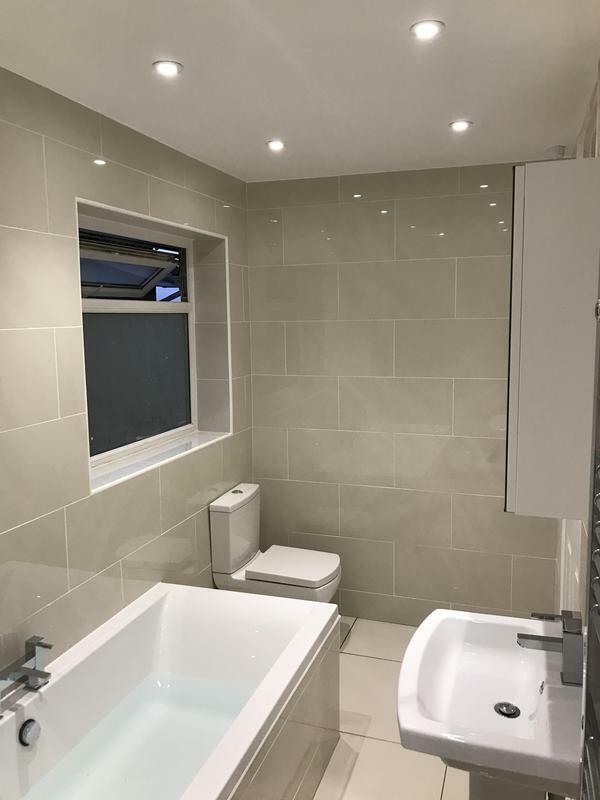 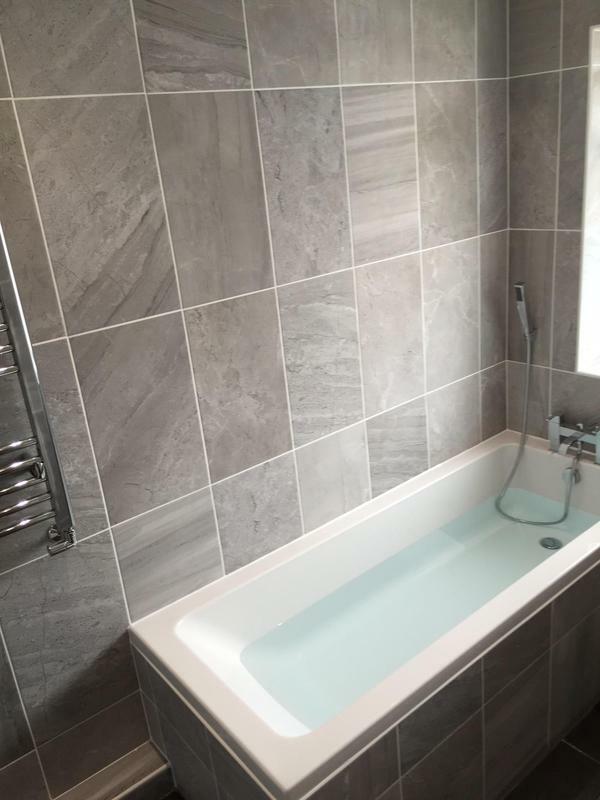 We offer a complete service from removal of old bathrooms to complete renewal, plastering, plumbing, carpentry, tiling, low voltage spotlights or even under floor heating and can supply a wide range of products to suit any taste or budget. 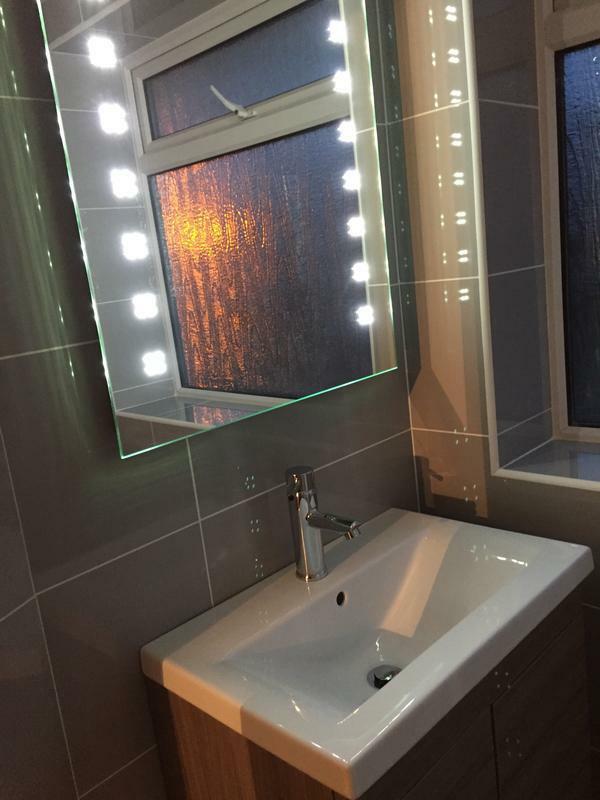 "Very impressed with installation. 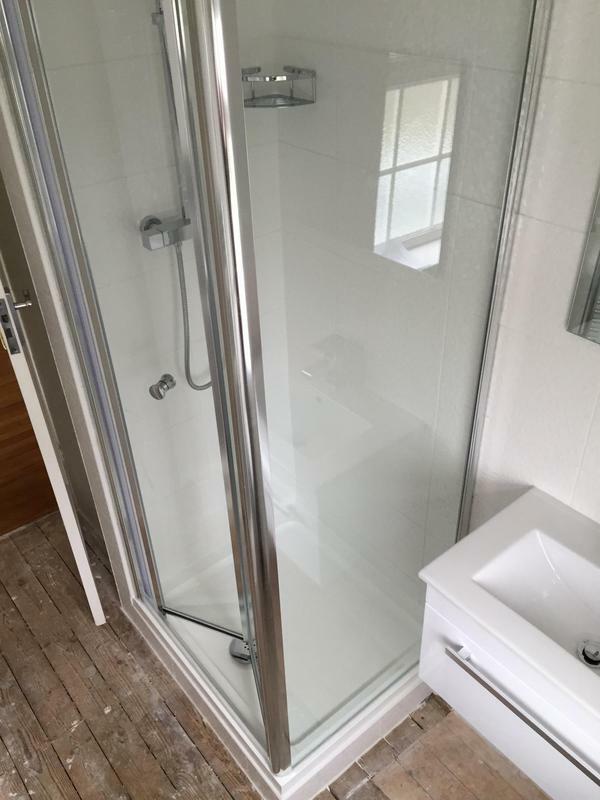 Mark kept me informed of all details and overall impressions of work. 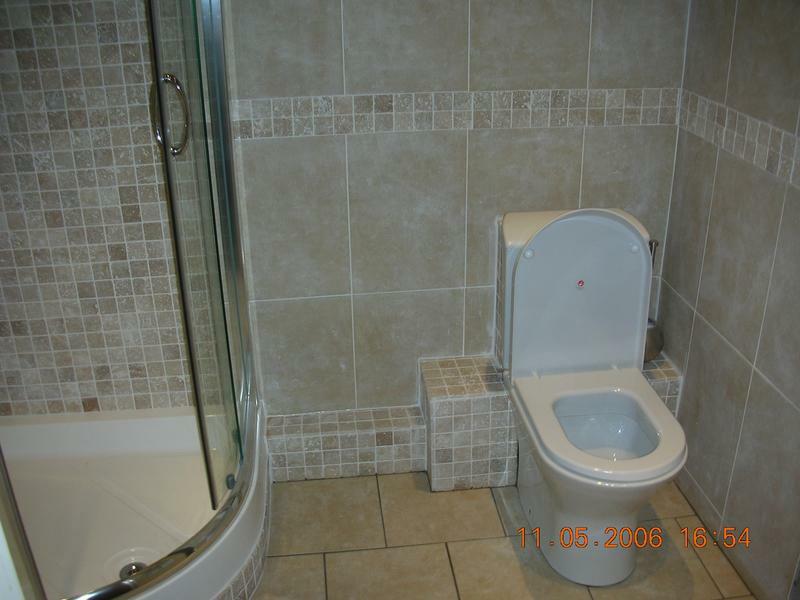 Was of a very high standard." 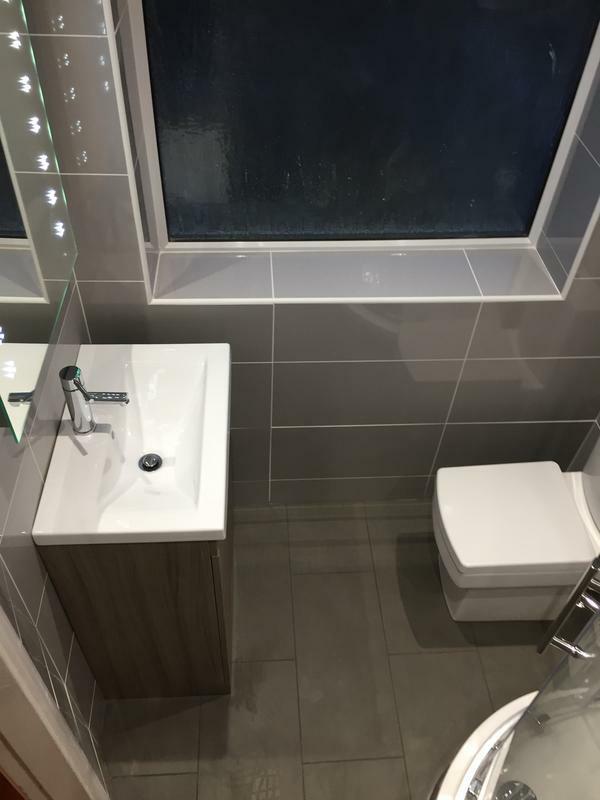 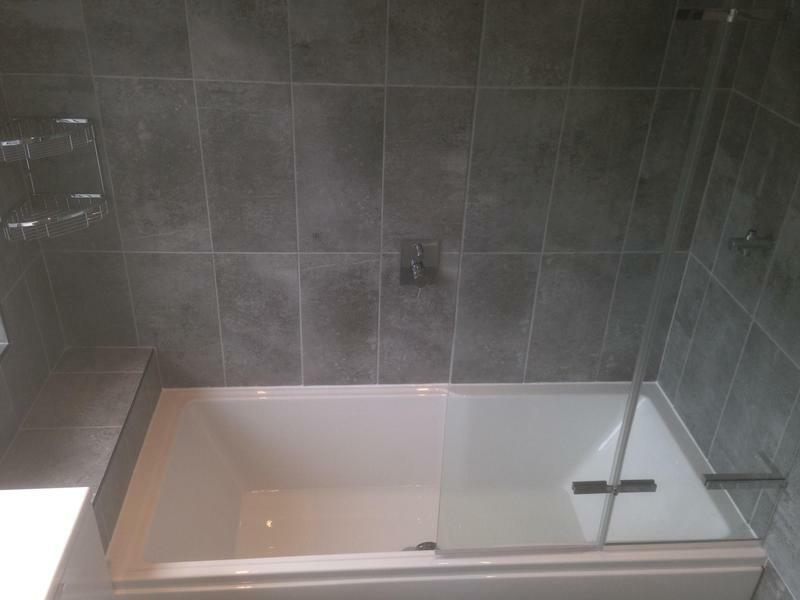 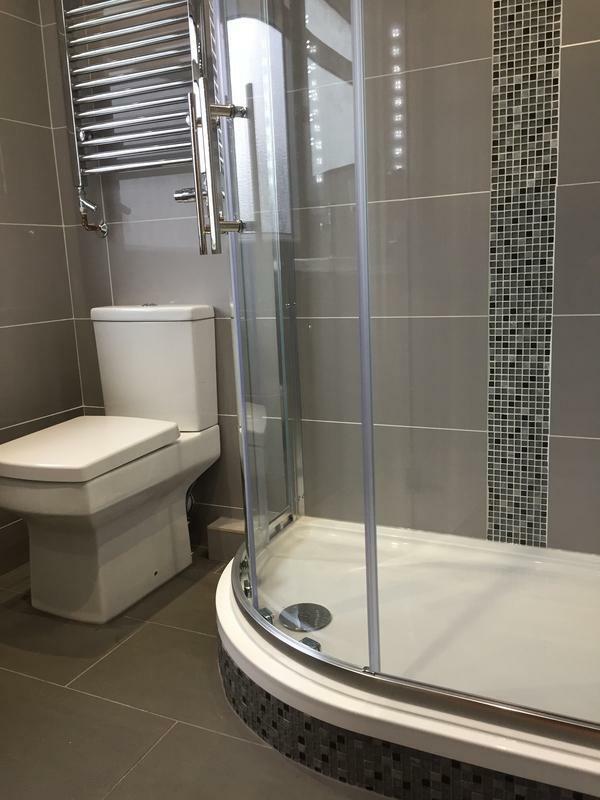 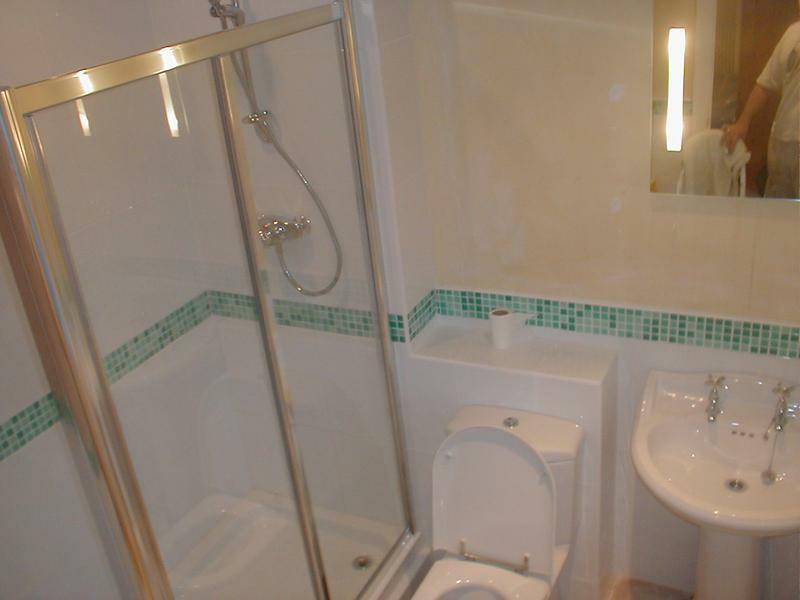 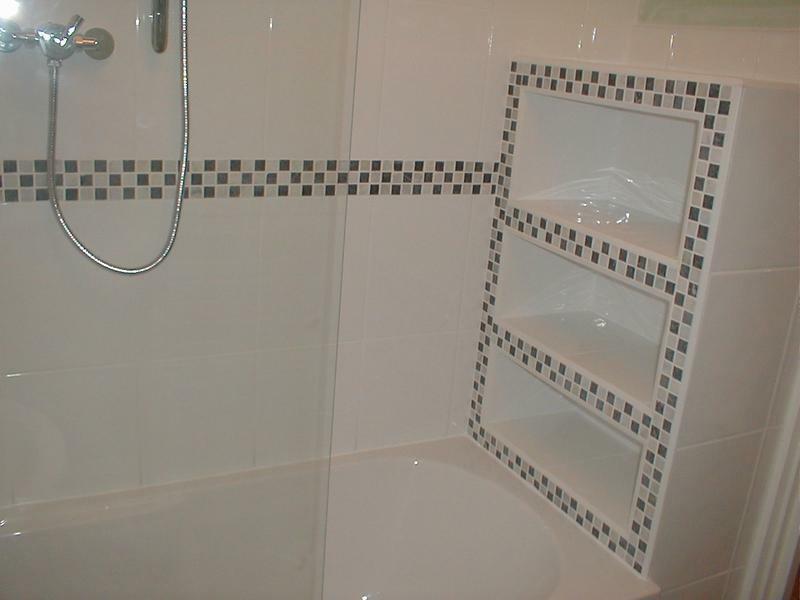 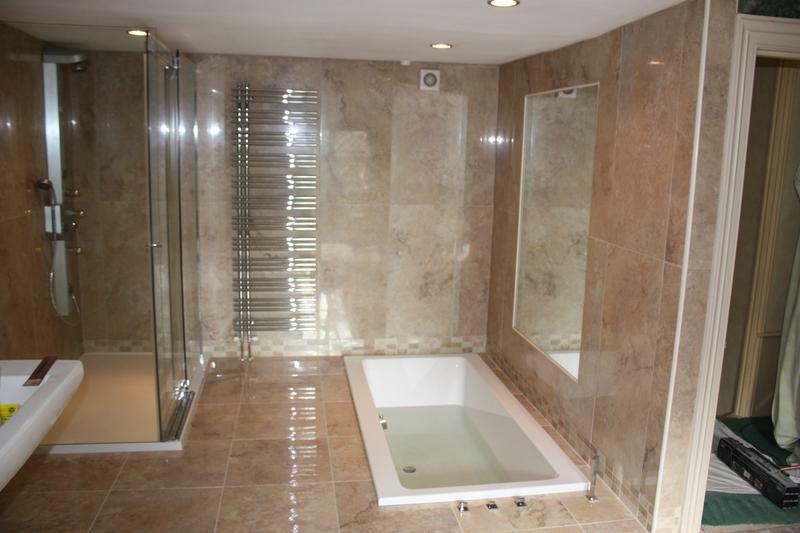 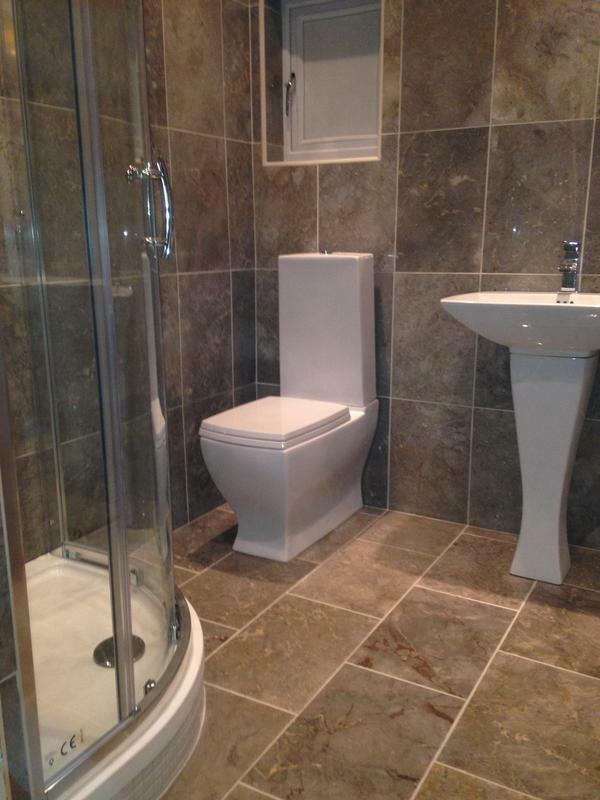 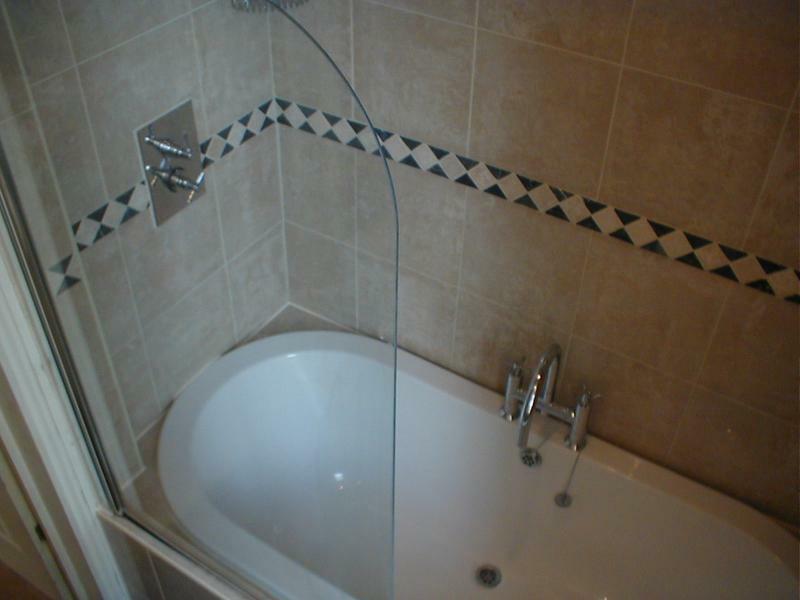 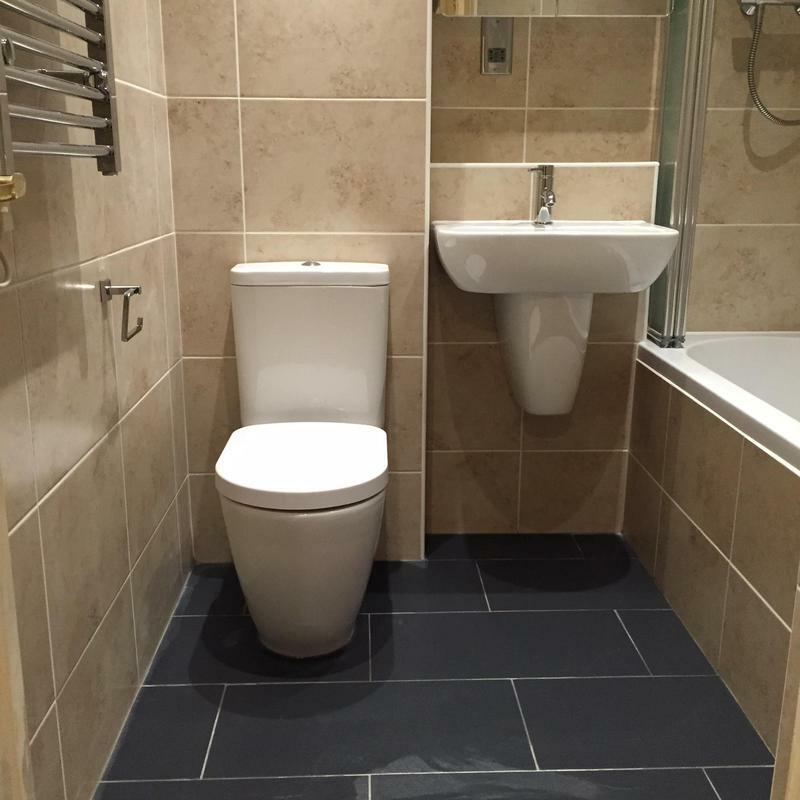 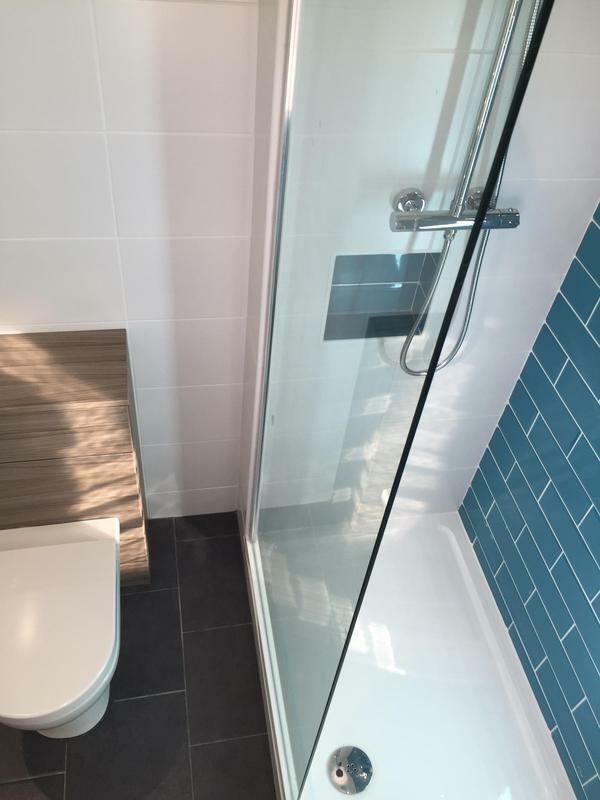 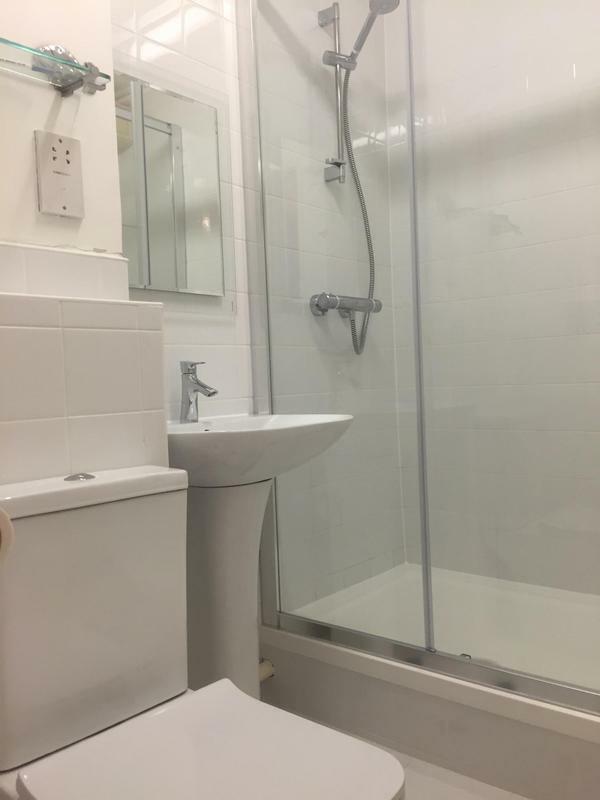 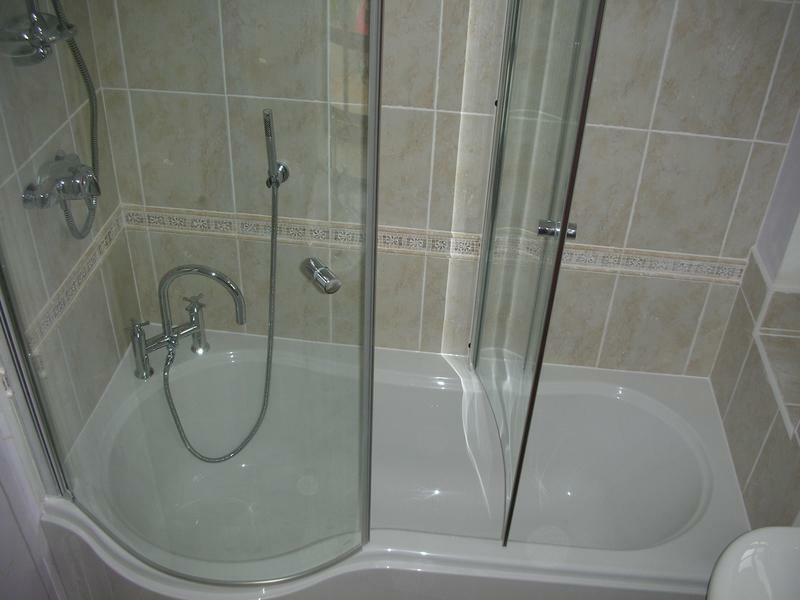 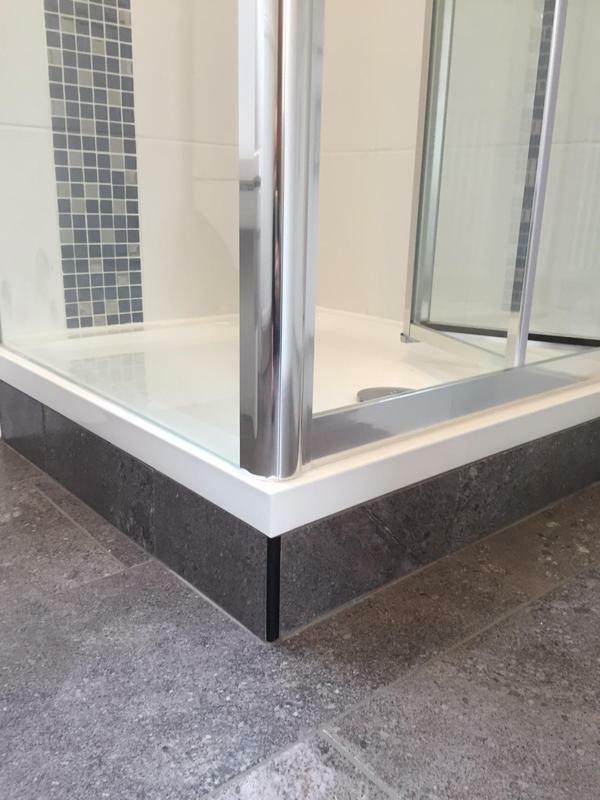 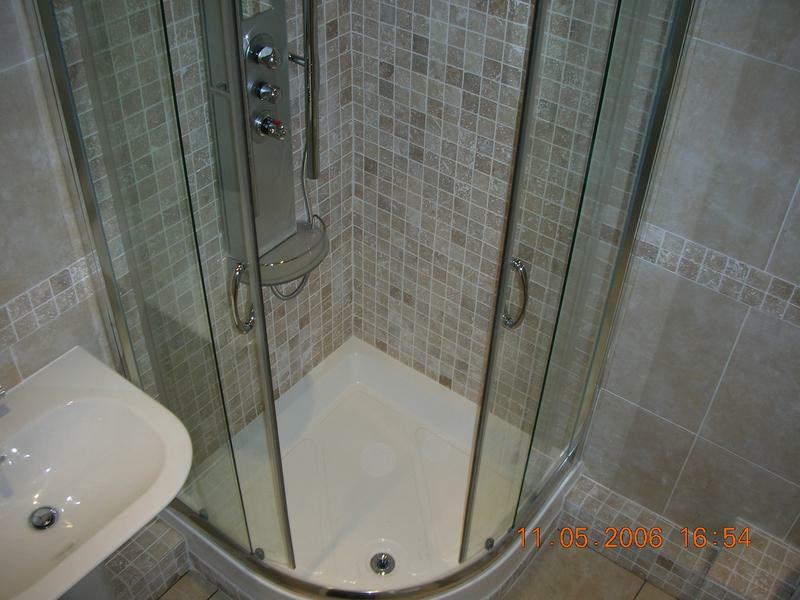 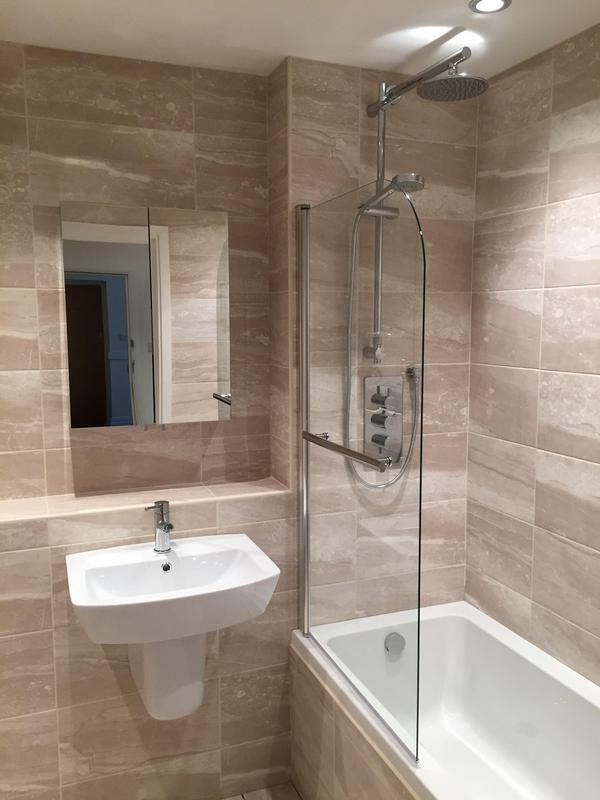 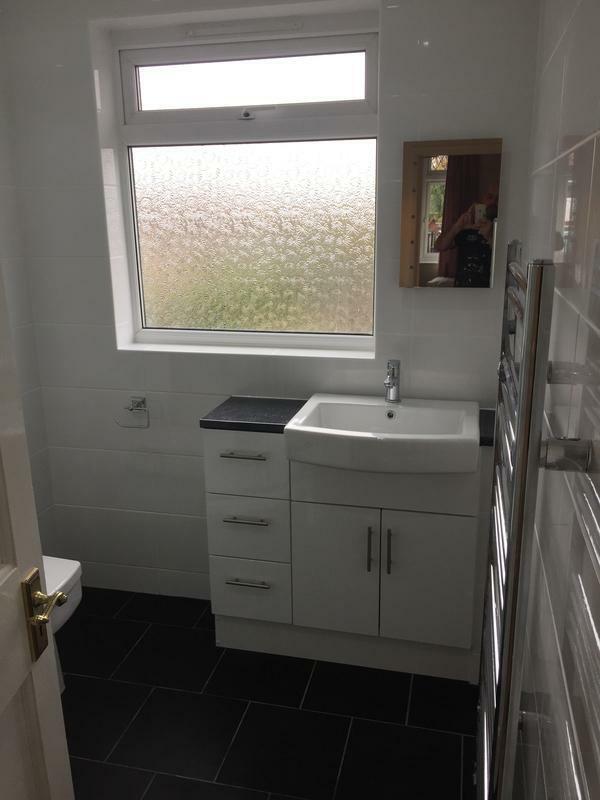 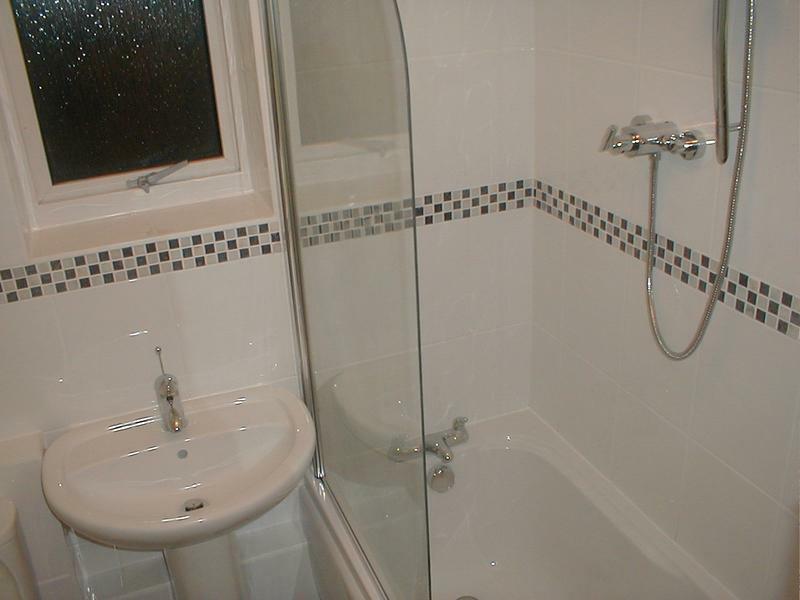 "Mark has done an excellent job on our bathroom, truly transforming the space. 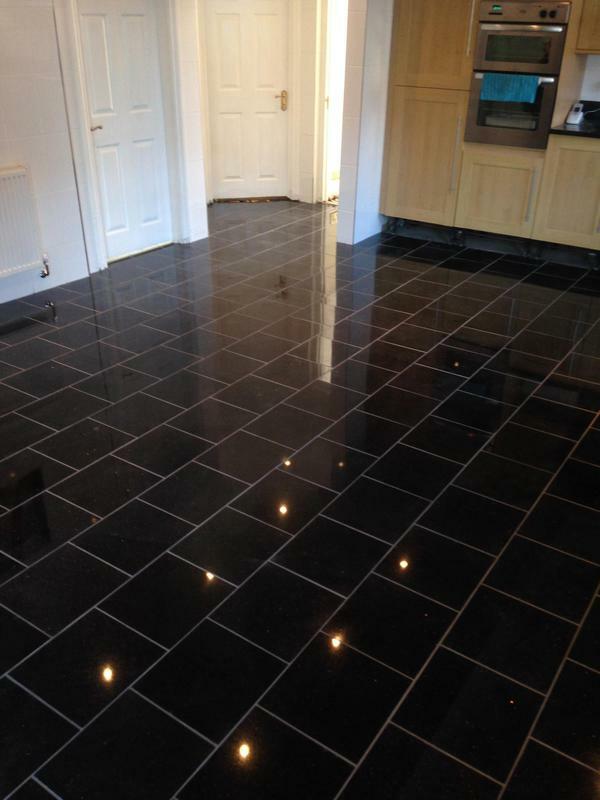 An excellent finish and result at a fair price.Very happy!" 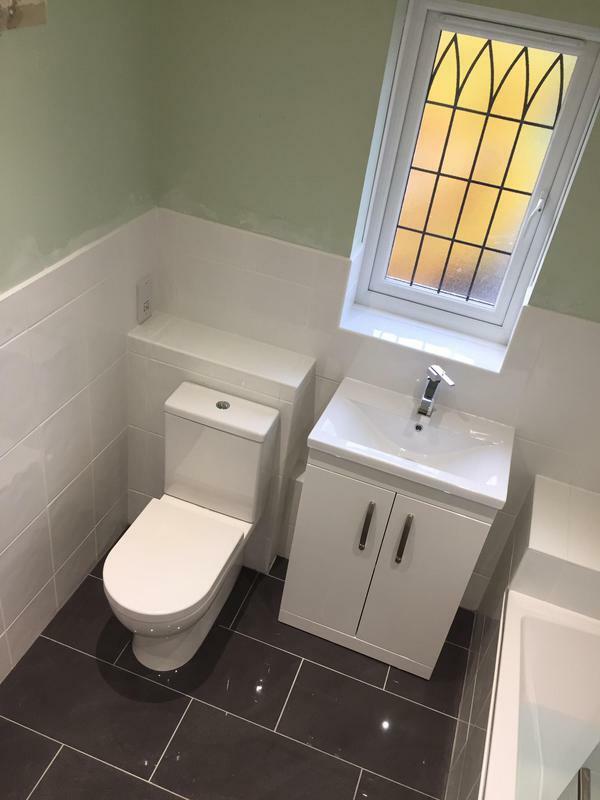 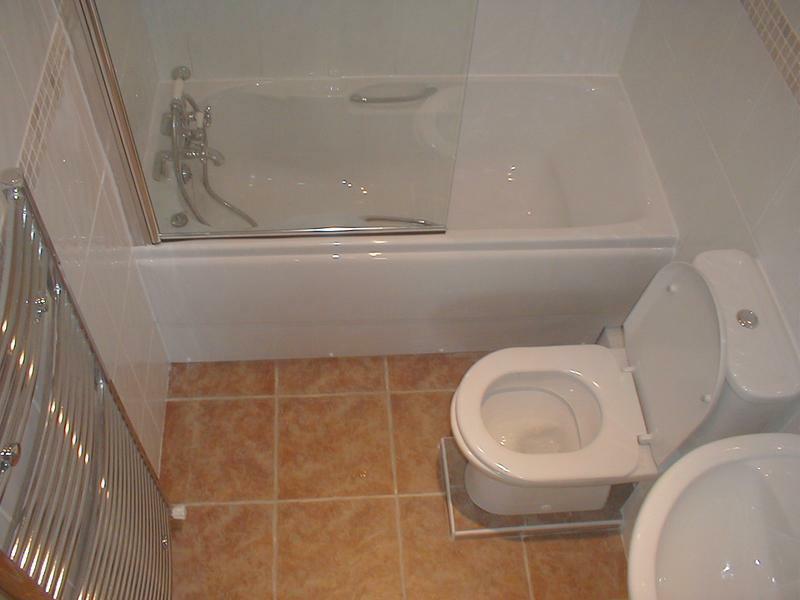 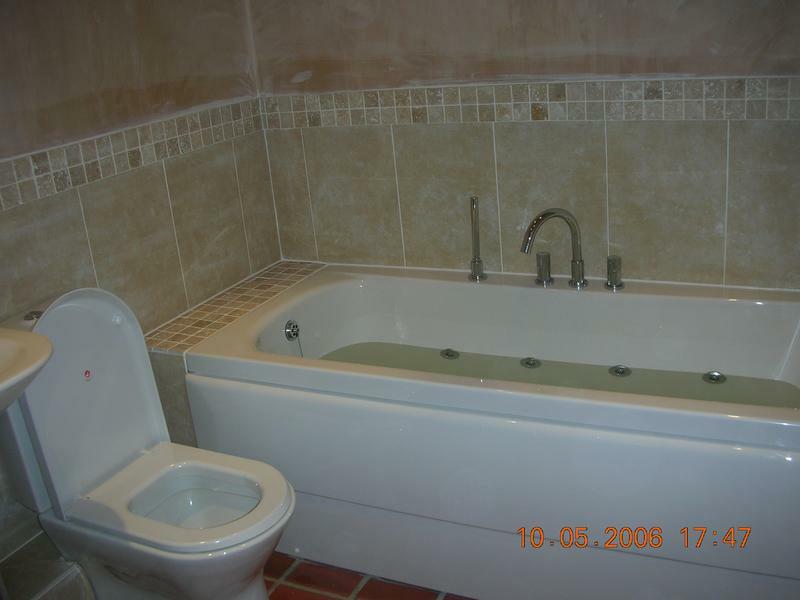 "Really pleased with the transformation of my en-suite bathroom. 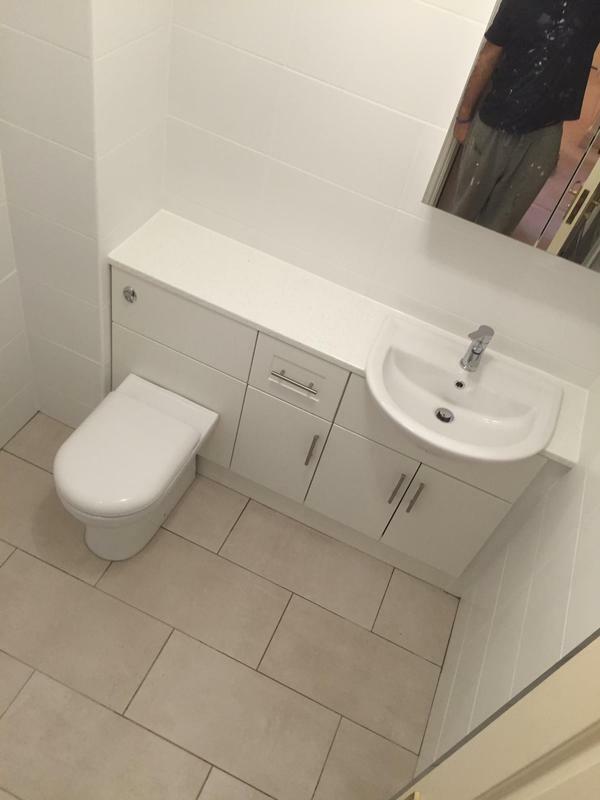 Excellent job."